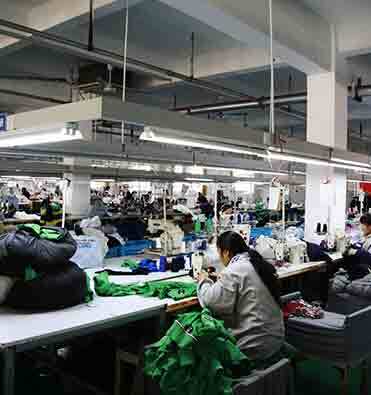 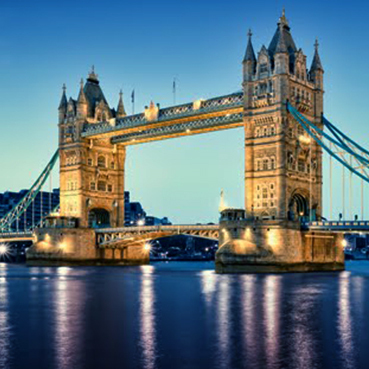 KTG is a London based garment and textile supply chain solution provider to clients worldwide. 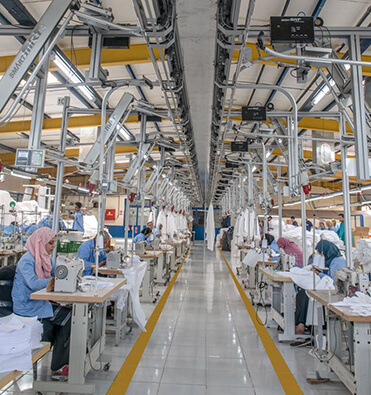 KTG provides fabric, linens, and garment manufacturing in state-of-the-art facilities in Egypt, India, Bangladesh, Vietnam and China. 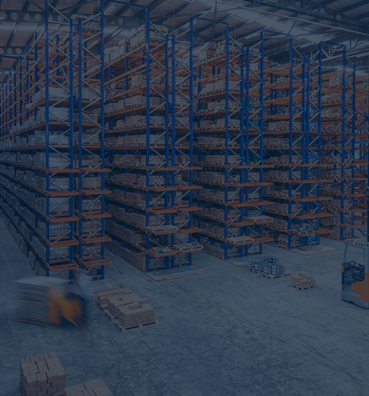 Through offices and warehousing facilities in the UK, Germany, France, Canada, USA, Egypt, Dubai and Shanghai KTG offers fully integrated services from design and sourcing, to manufacturing, warehousing, shipping and distribution. 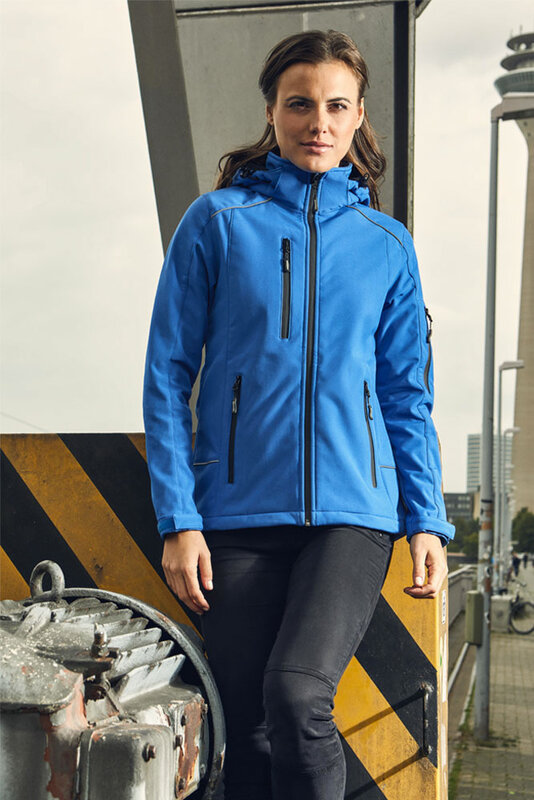 KTG also owns and operates Promodoro GmbH, a German fashion brand, specialized in corporate, promotional, workwear and casual fashion. 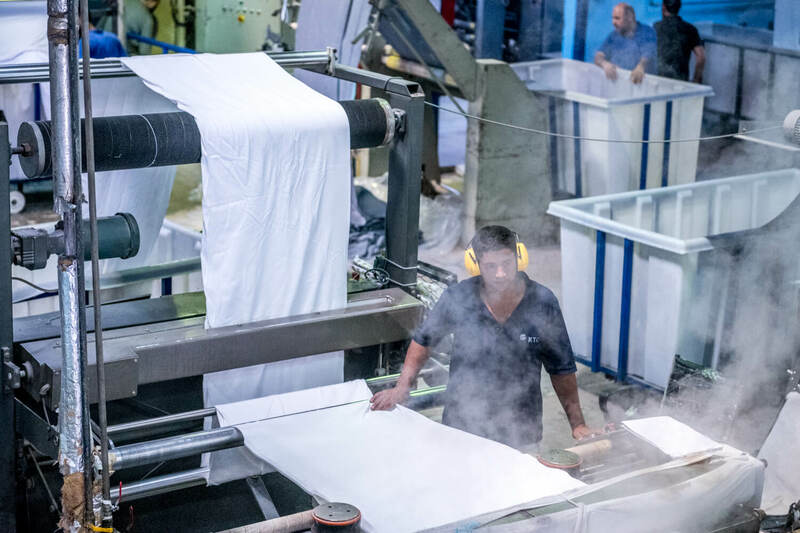 Egyptian-based KTC Hospitality and Manashef, manufacture and supplie luxury linens and terry toweling lines to famous hotels, restaurants and clients around the world. 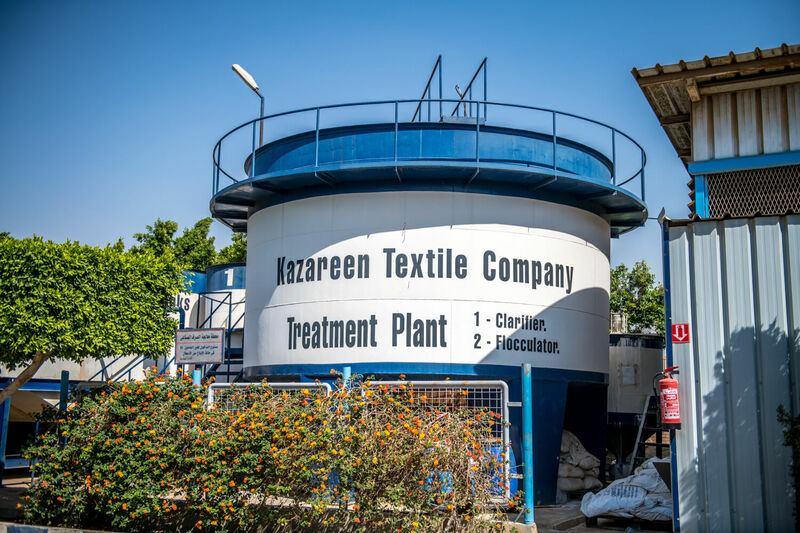 Kazareen Textile Company is KTG’s own production arm operating eight garment and textiles manufacturing facilities in Egypt. 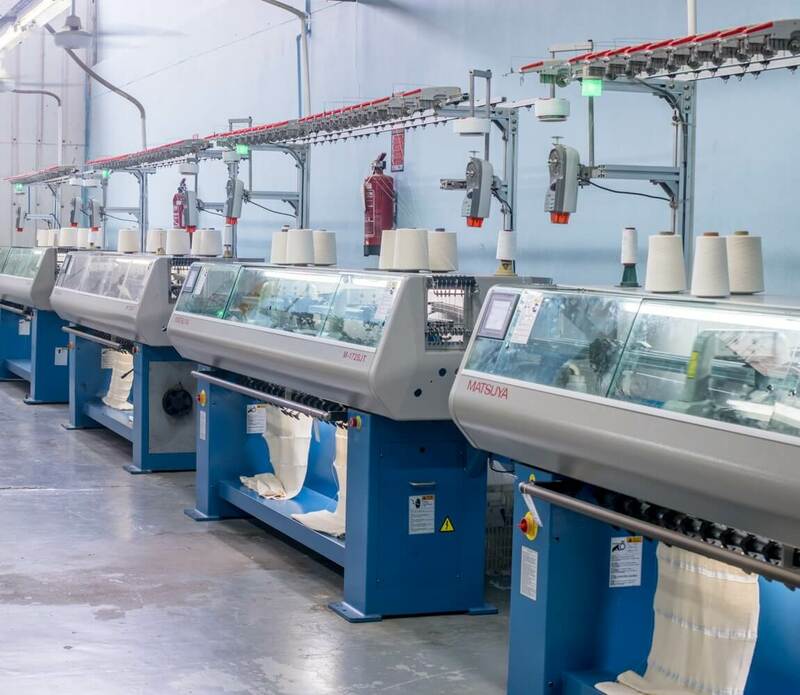 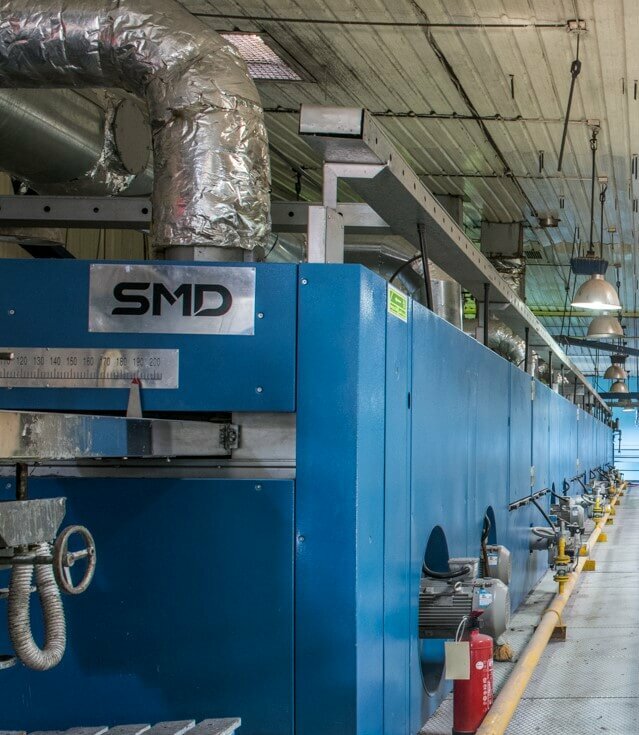 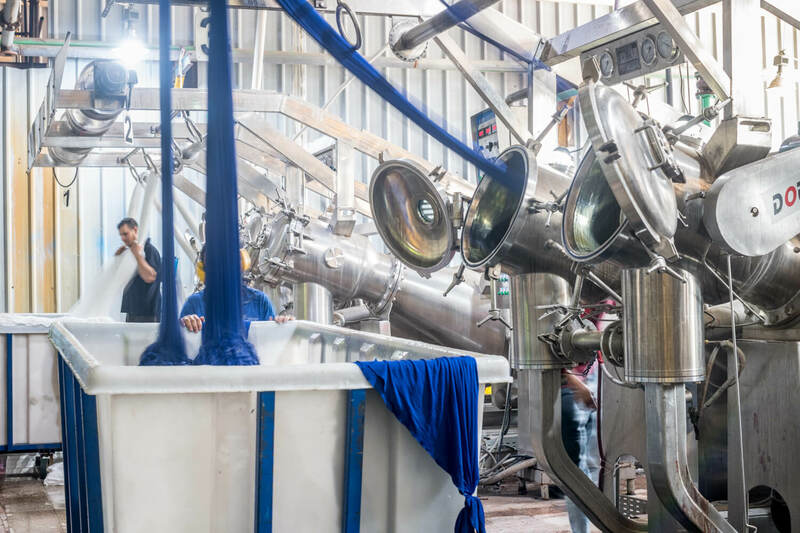 KTC’s anchor facility is the 10th of Ramadan Mill, a 20,000-msq fully-integrated knitwear mill providing knitting, dyeing, finishing, cutting, sewing, and packaging. 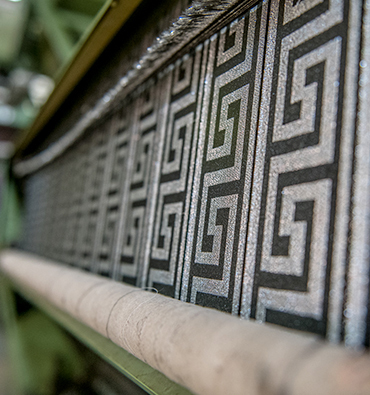 Manashef is a fully vertical weaving facility producing the finest Egyptian terry toweling to hospitality brands around the world. 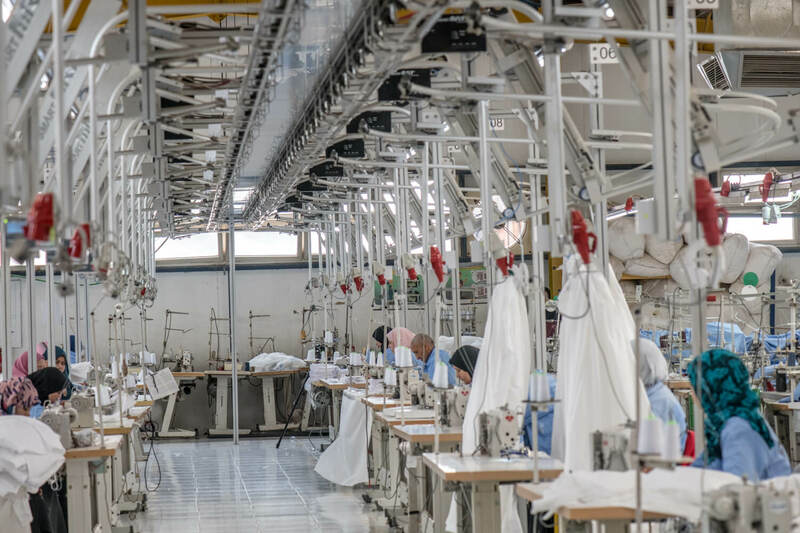 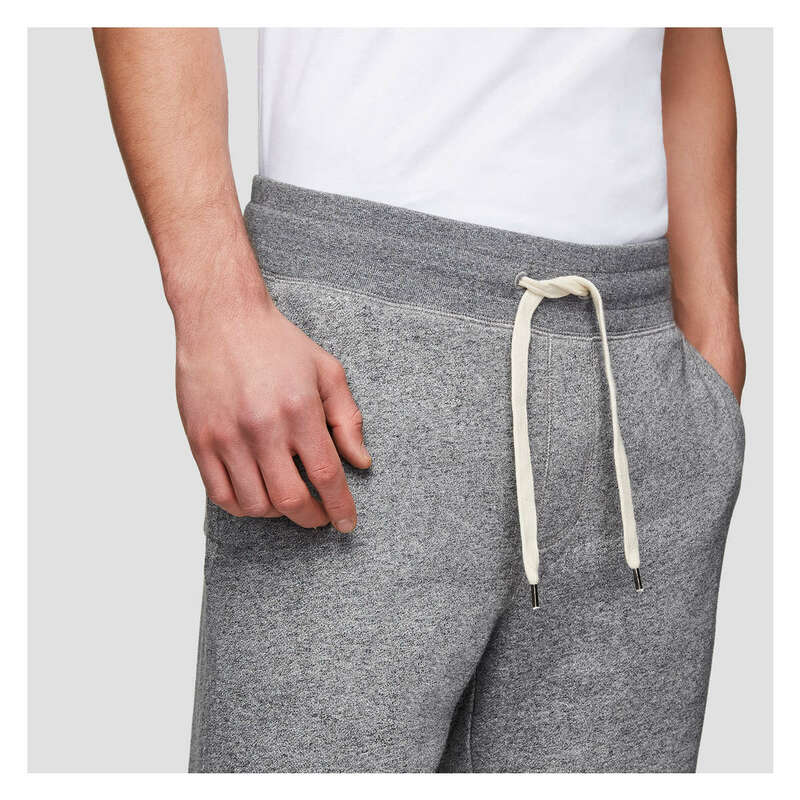 Other facilities specialize in the manufacturing of casual pants and shirts, medical uniforms and other weaved garments as well as industrial and specialty products. 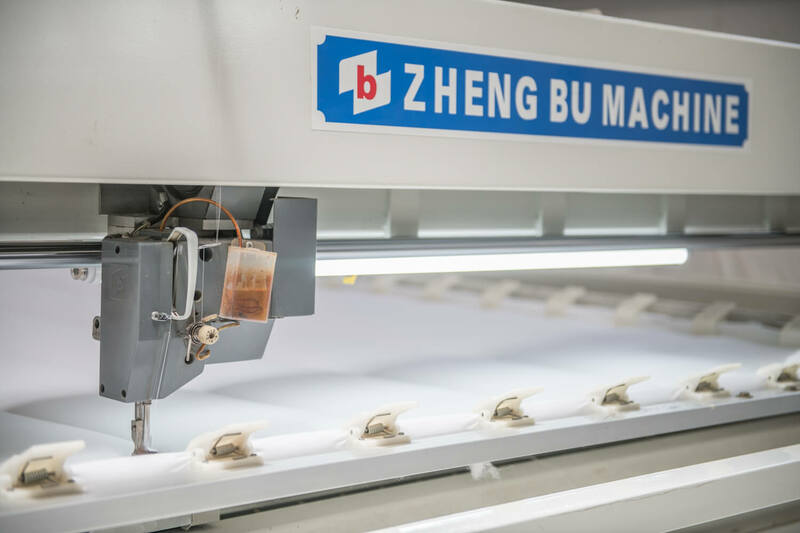 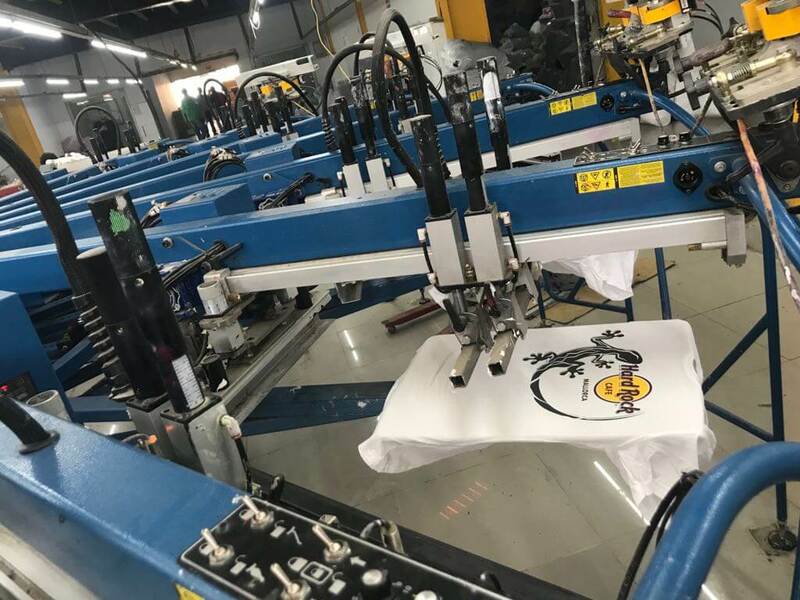 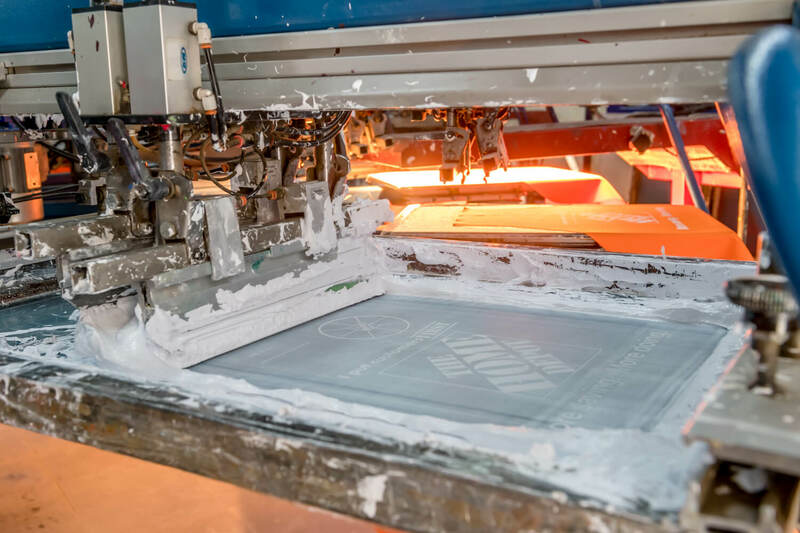 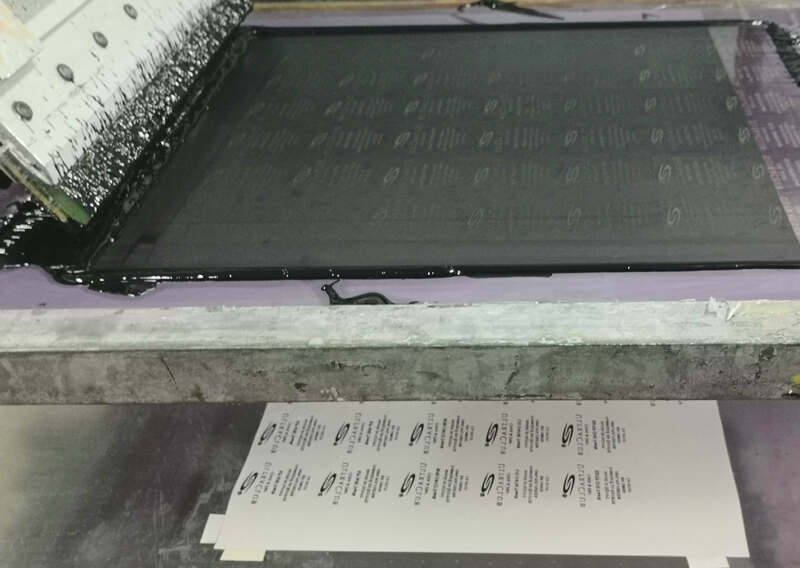 Additionally, KTC owns and operates one of the largest in house decorating facilities, specialized in screen printing, embroidery, applique work, laser cutting as well as other decorating capabilities. 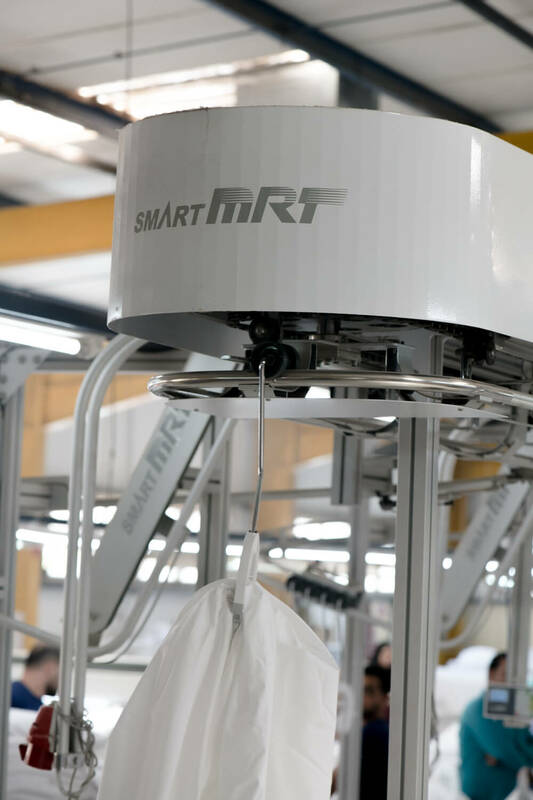 Finally, KTC owns and operates Wah Long Egypt, its own label, accessories and packaging facility. 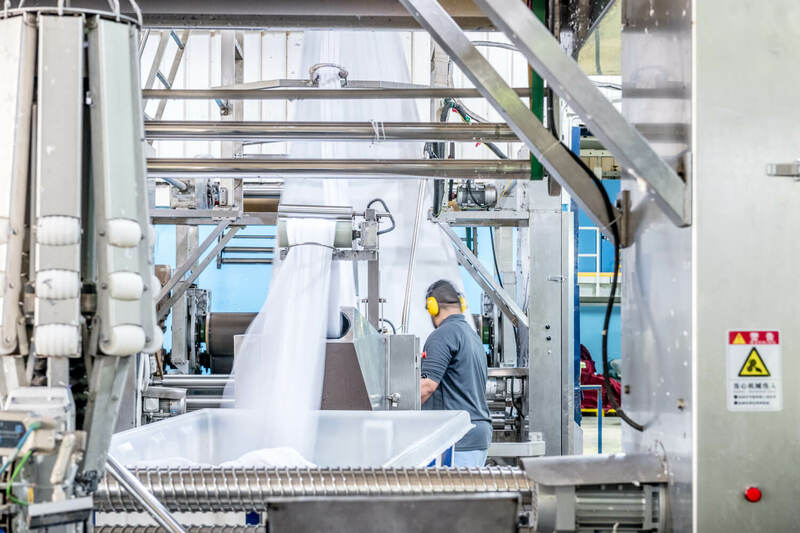 This vertical integration allows KTG to not only capture maximum value from its supply chain, but also to service its customers in a far more effective way. 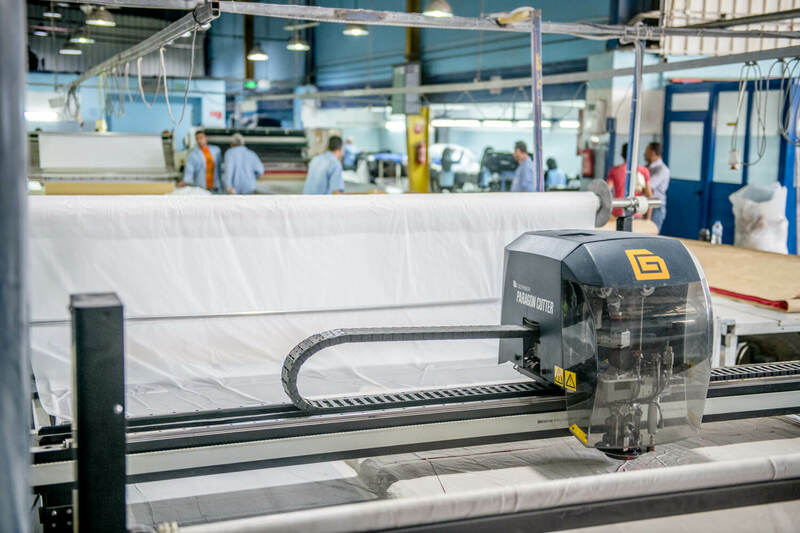 KTG operates two design and development centers, one in Dusseldorf and one in Cairo serving all KTG brands, factories and sourcing partners. 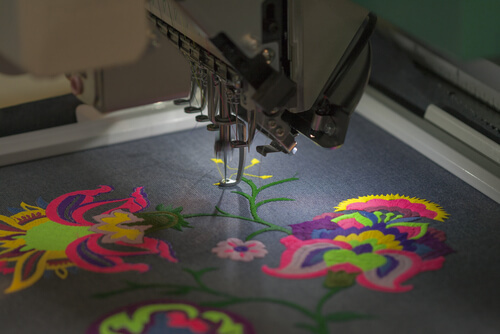 This includes original design work, pattern making, sampling, fabric development and final sampling. 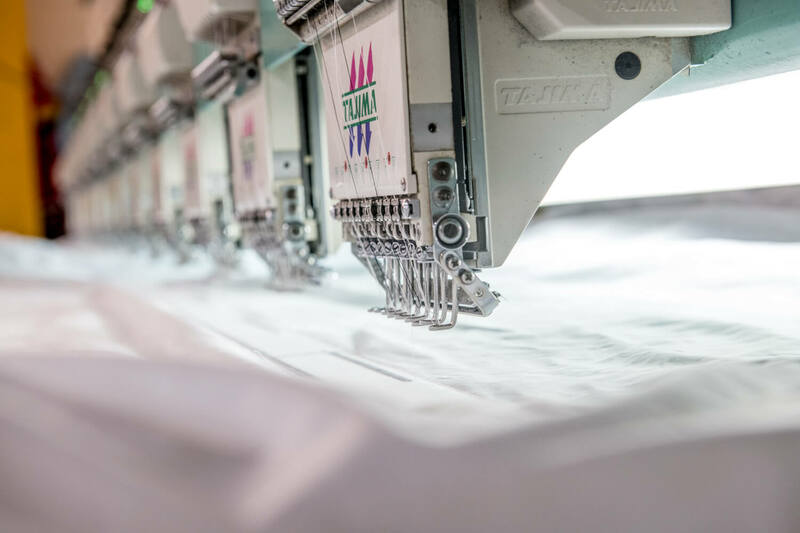 We lend our extensive design experience to ensure clients’ designs are production-ready and that the final garment represents their exact vision. 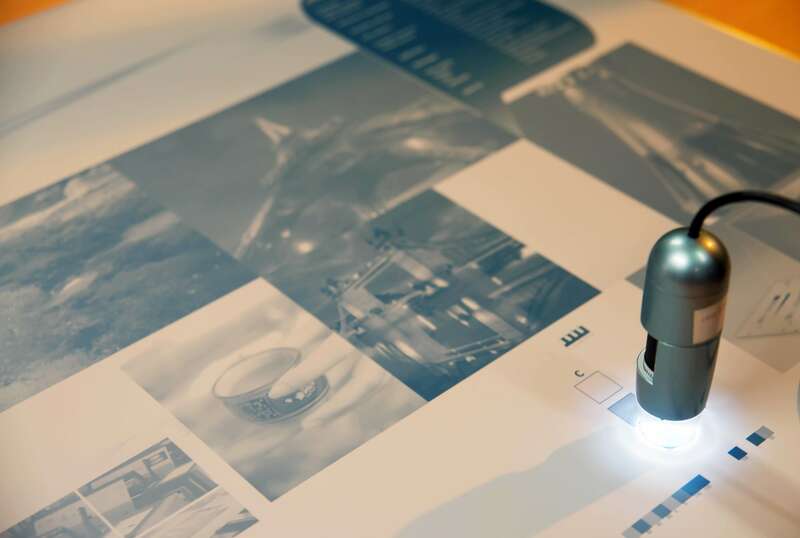 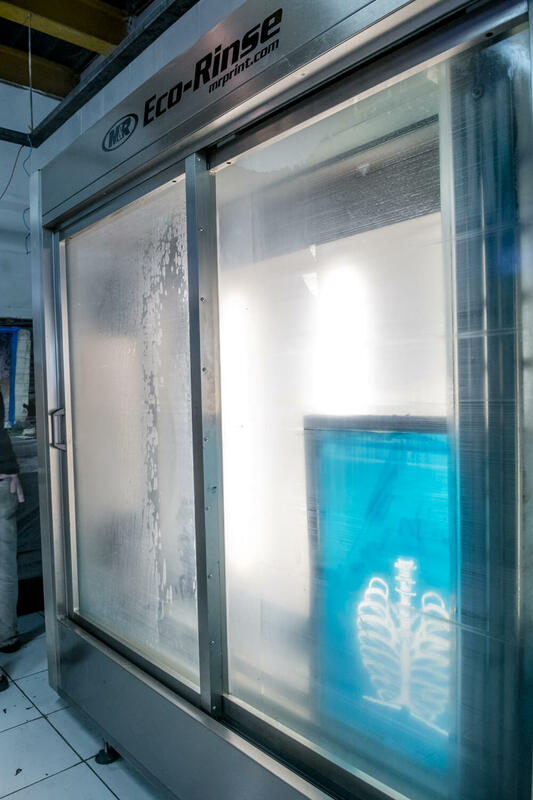 We work with buyers, merchandisers, and design teams from design initiation right to production stage through planning, technical studies, patternmaking, cutting, and production using the latest in 3D visualization and physical sampling. 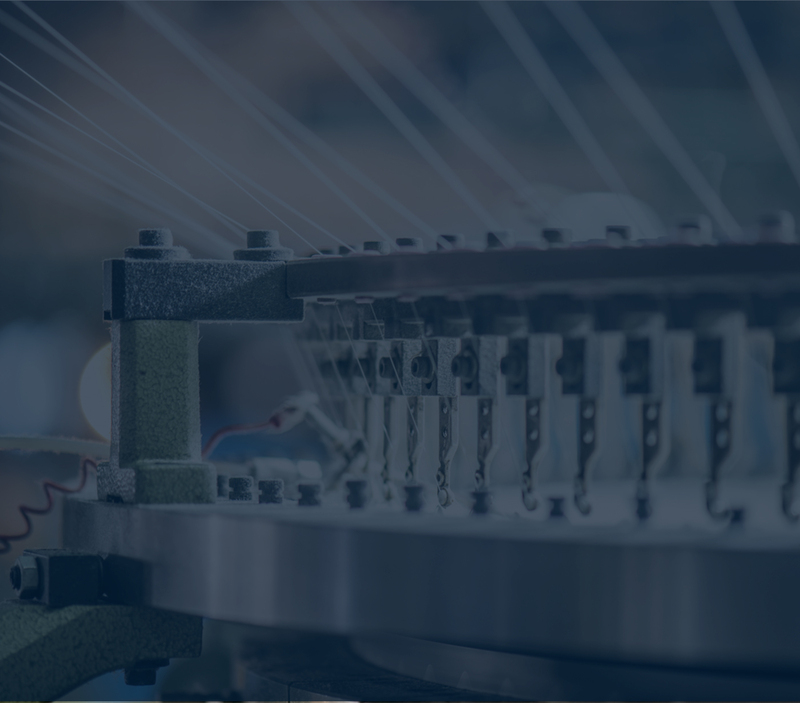 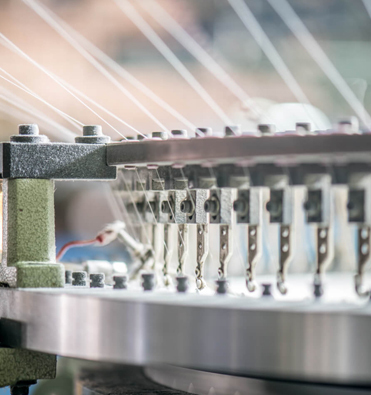 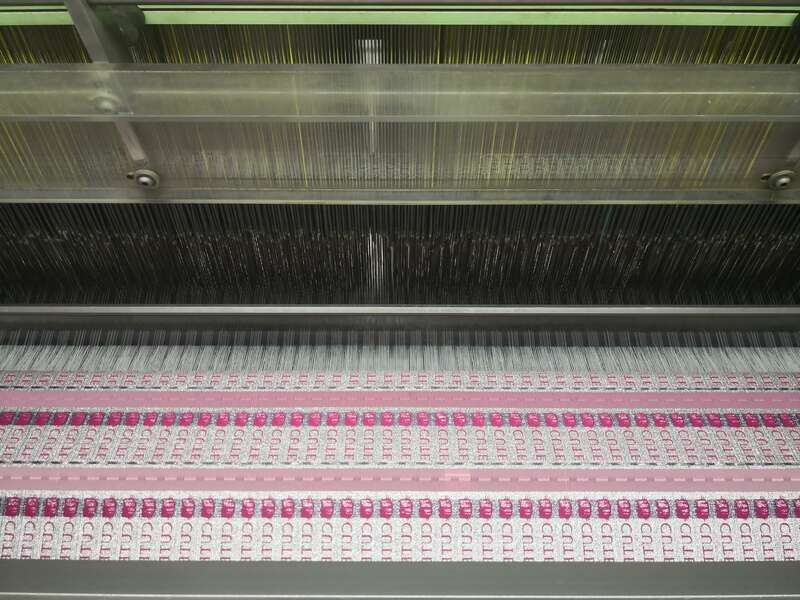 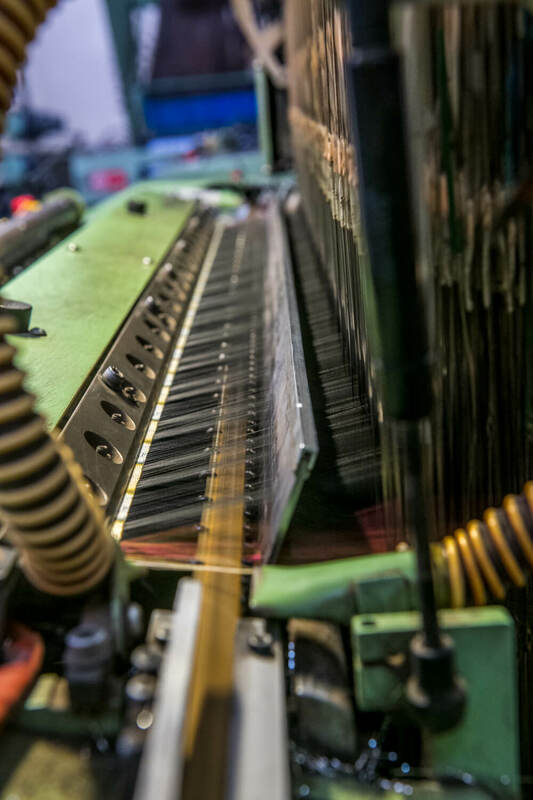 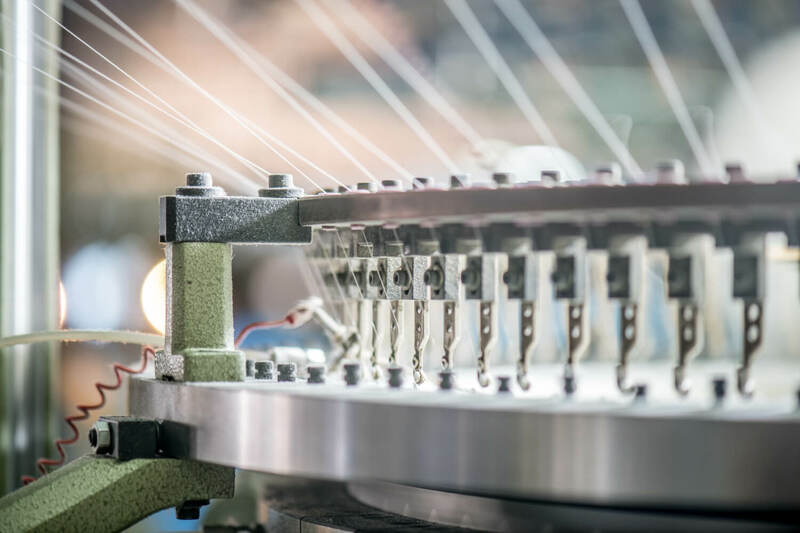 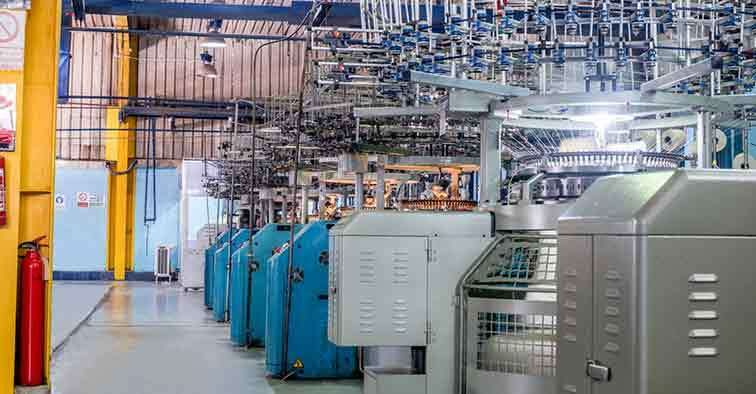 We are a vertically integrated knitting and weaving operation using the most modern systems to produce a wide variety of fabrics for our customers across Europe, USA, GCC and MENA. 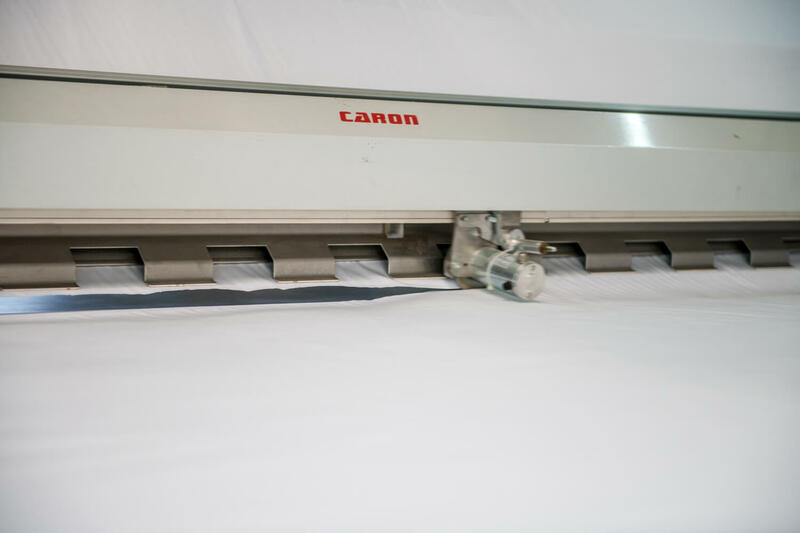 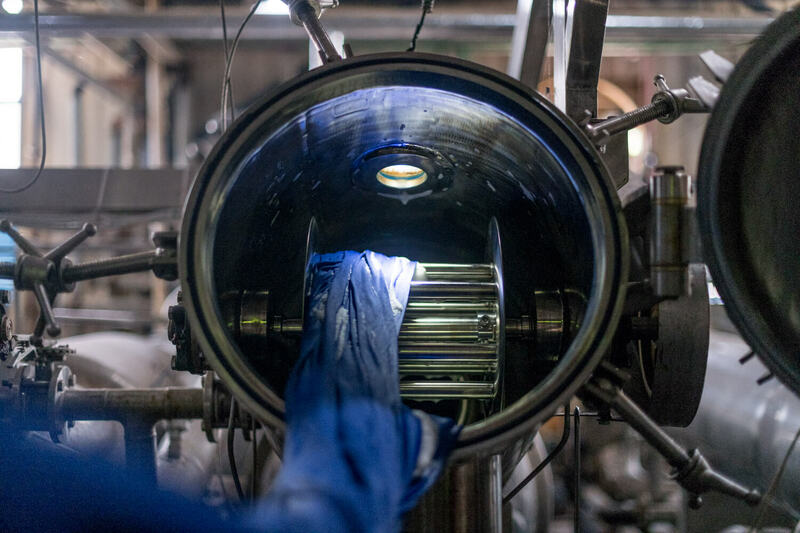 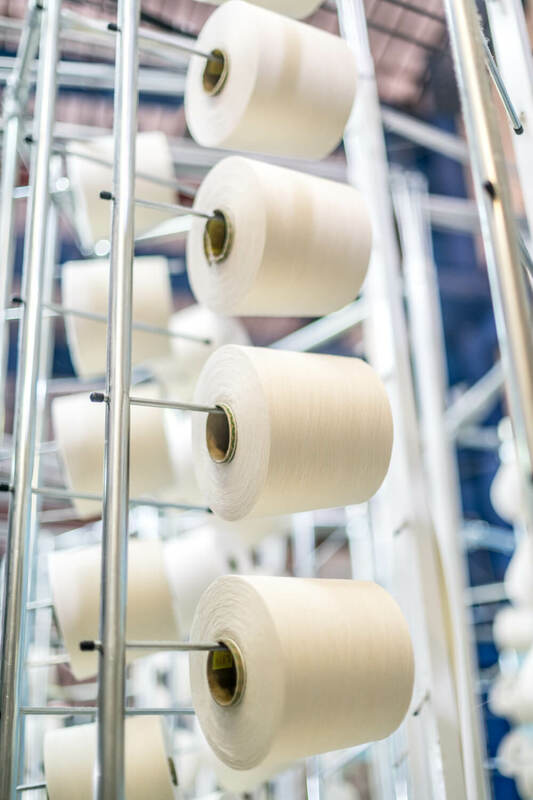 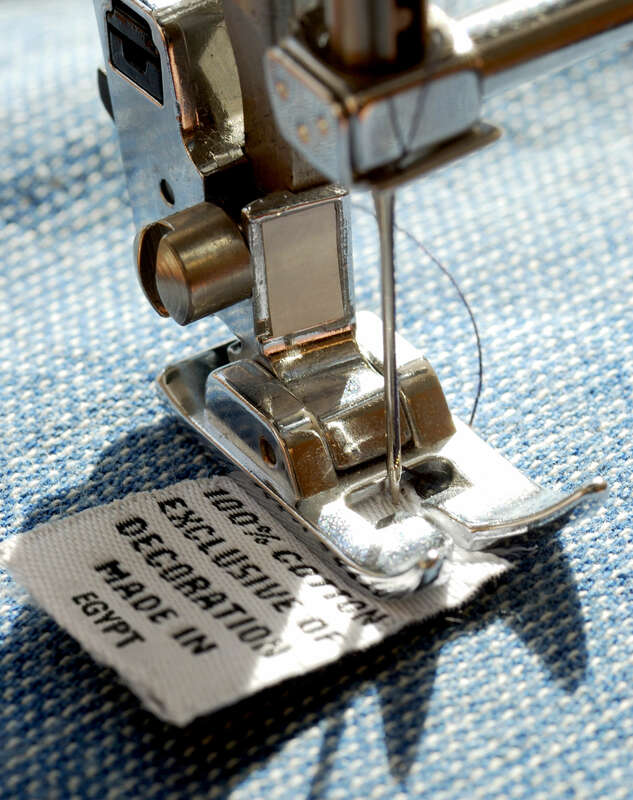 We start with contamination free yarns and fabrics to produce our apparel, uniforms and fine linens. 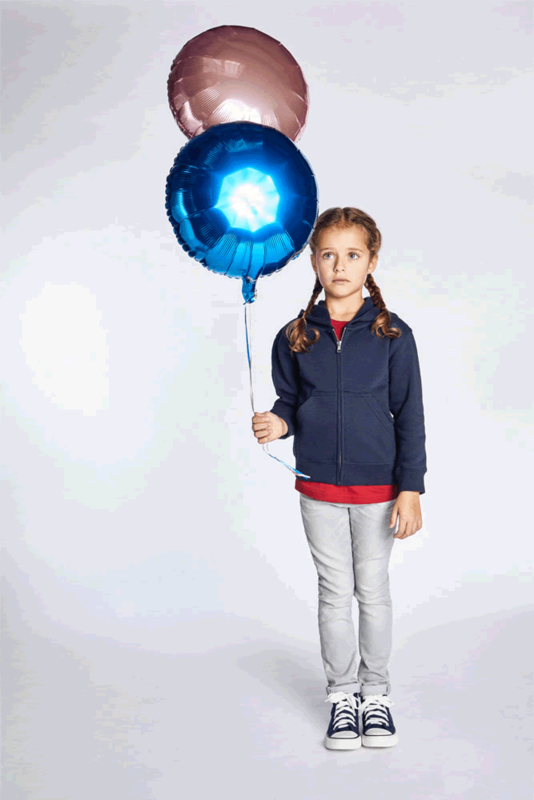 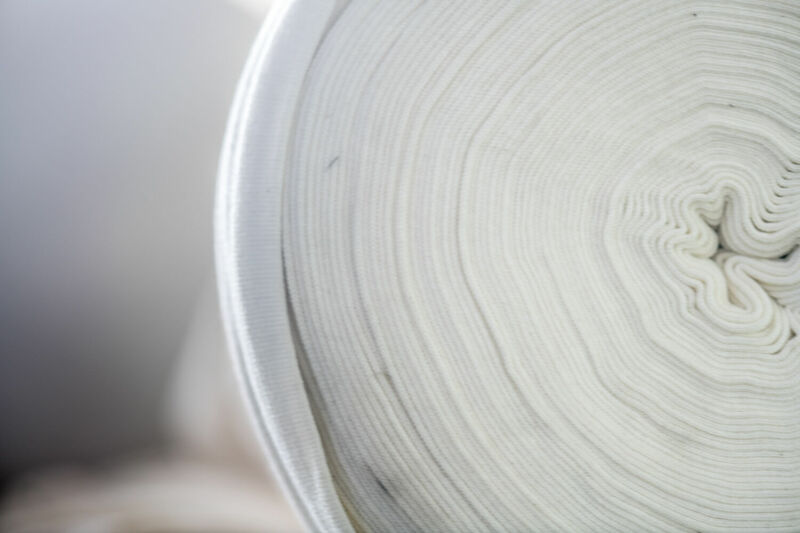 The materials range from 100% polyester, to poly blends to 100% cotton and the fabrics include all knitted and woven structures. 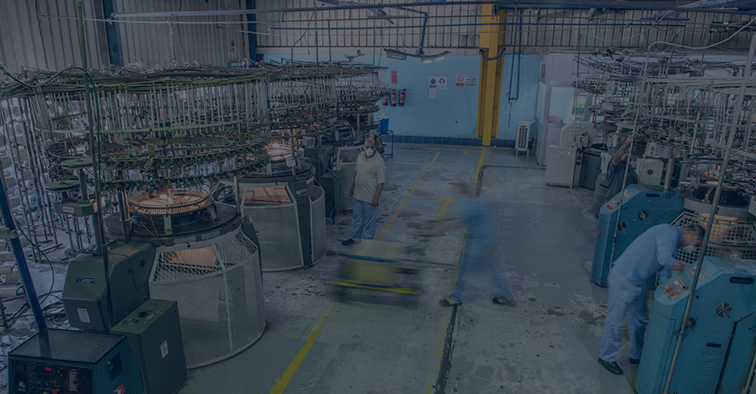 KTG’s sourcing mission is to always assure our clients all over the world that our partnership goes beyond manufacturing assets. 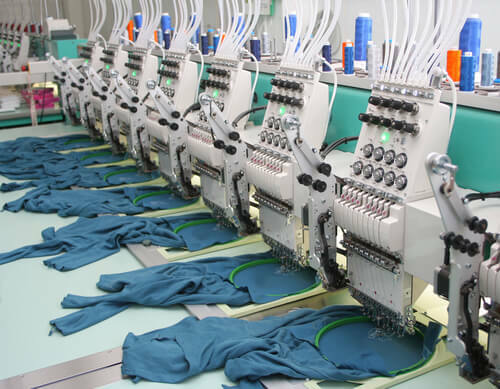 We are ready to supply and service our clients from whichever country or region based on the best production quality and cost. 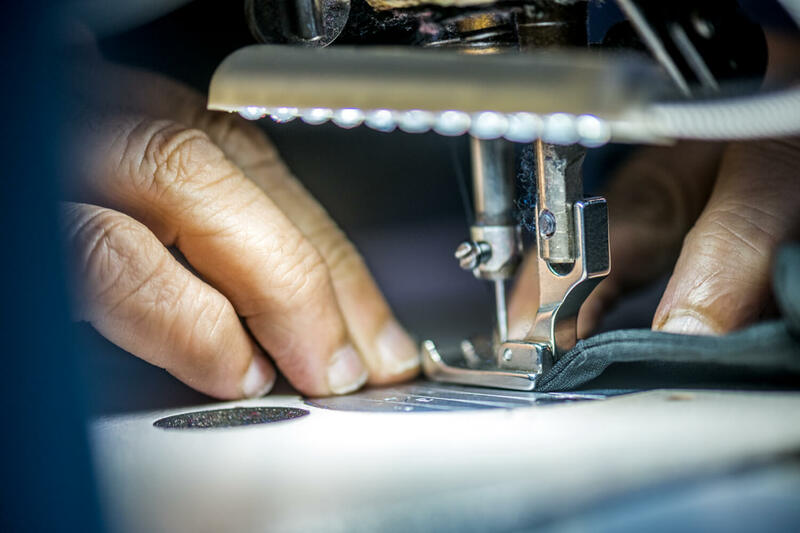 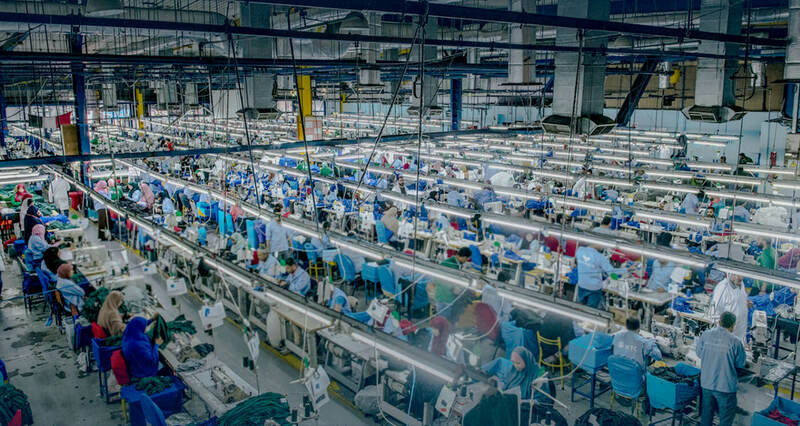 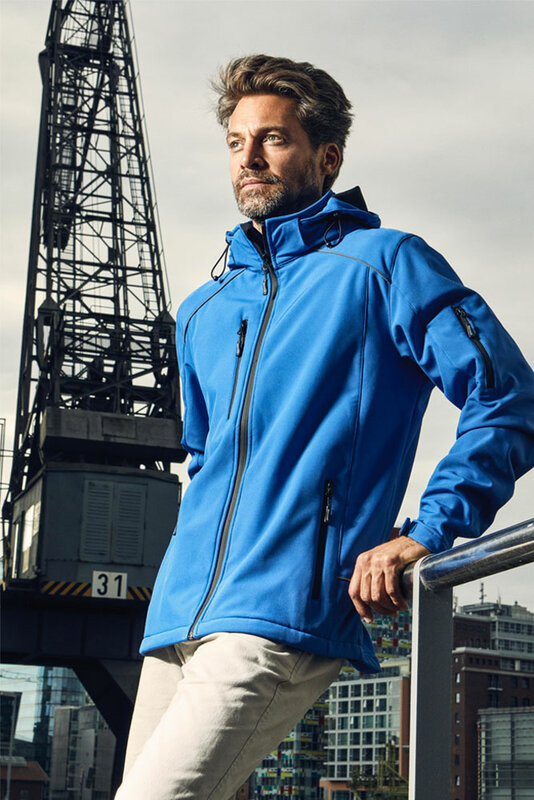 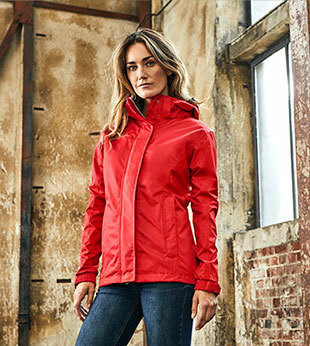 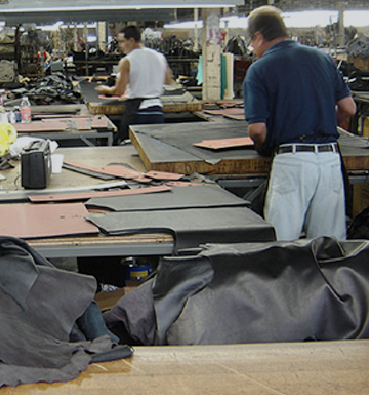 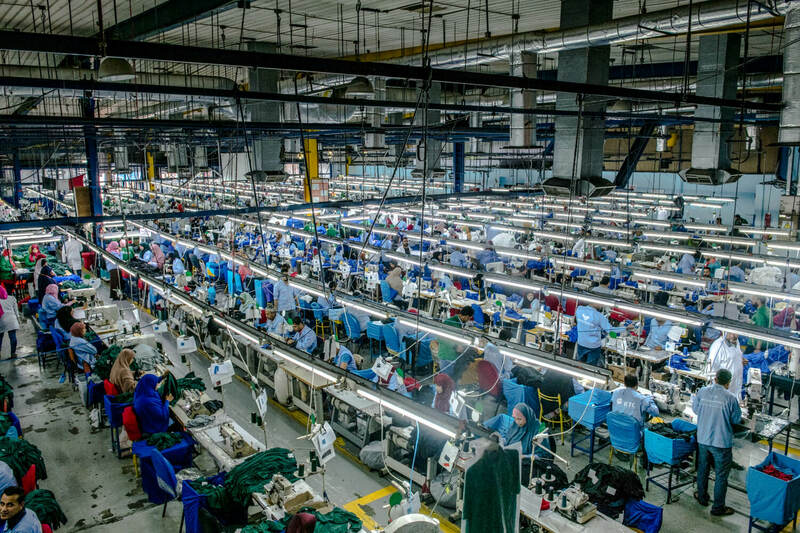 Sourcing capabilities at KTG is defined as our ability to manufacture the same product quality (as well as other products like winter jackets, and leather garments) at third party facilities in CHINA, INDIA, BANGLADESH, VIETNAM, AND INDONESIA. 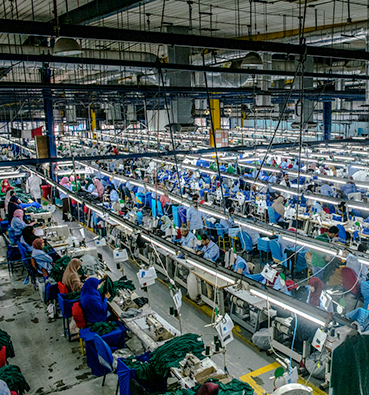 This ability involves specialized skills in production management, merchandising, quality assurance, sampling, costing, storing and distribution. 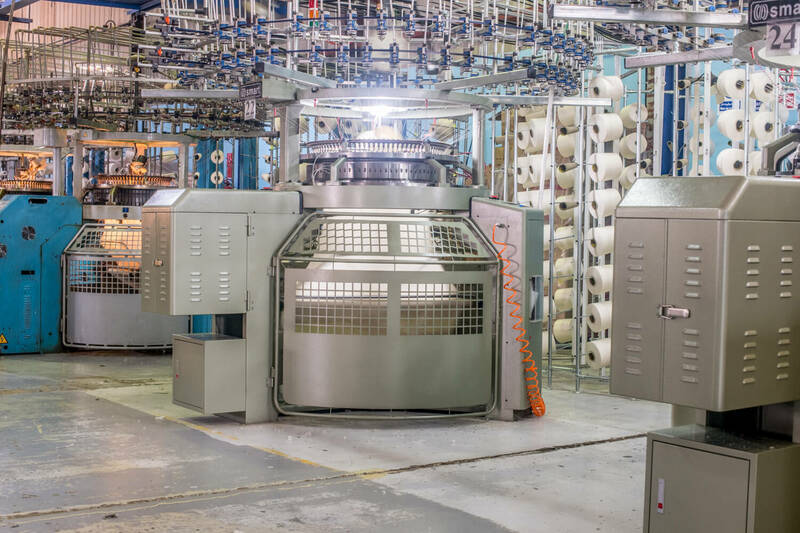 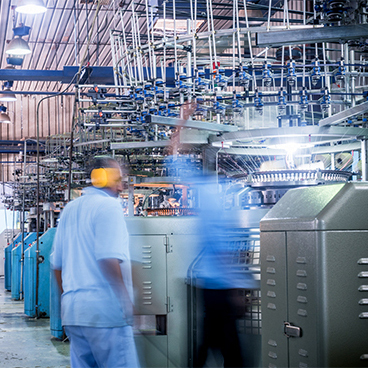 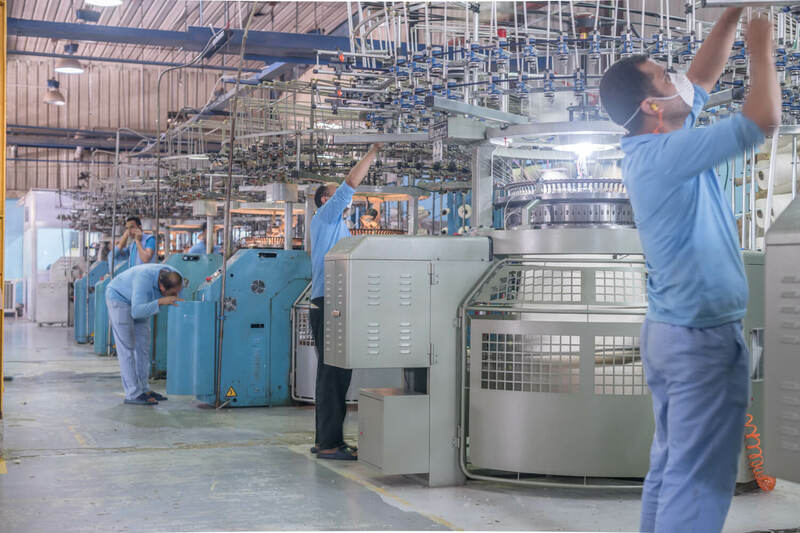 Our sourcing partners form an added strategic value that KTG leverages in terms of core competences of certain manufacturing hubs, low cost textile centers, and expertise. 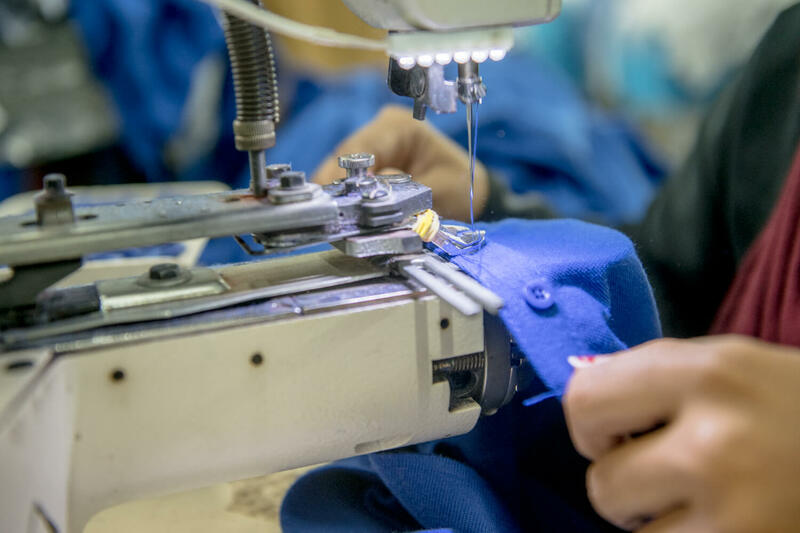 KTG’s inspection and quality standards apply uniformly to items coming out of our own factories or contracted to our sourcing partners. 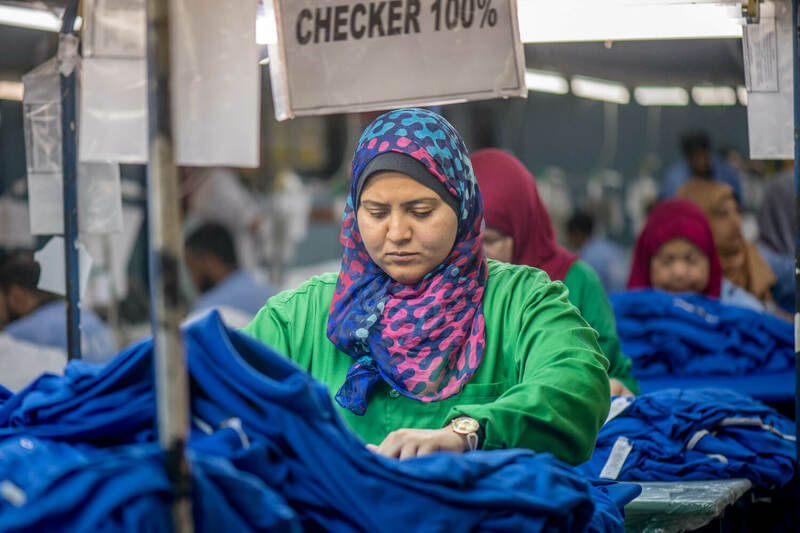 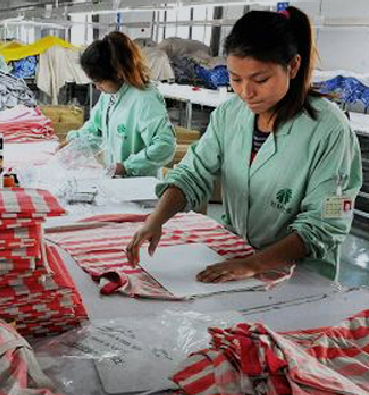 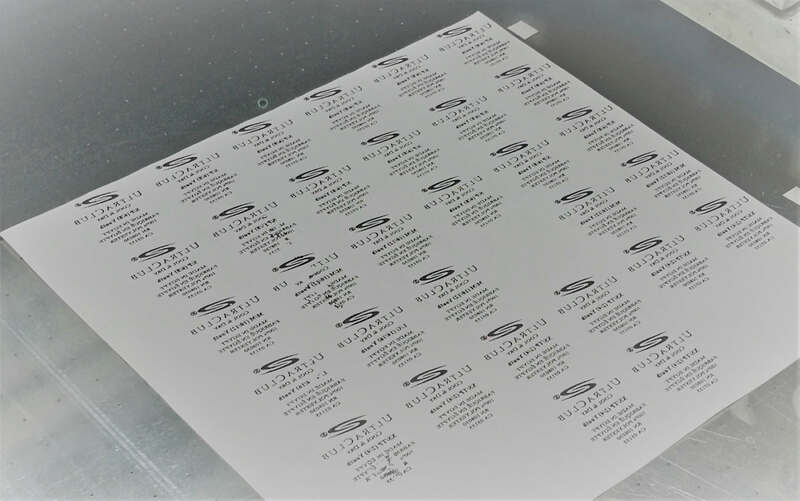 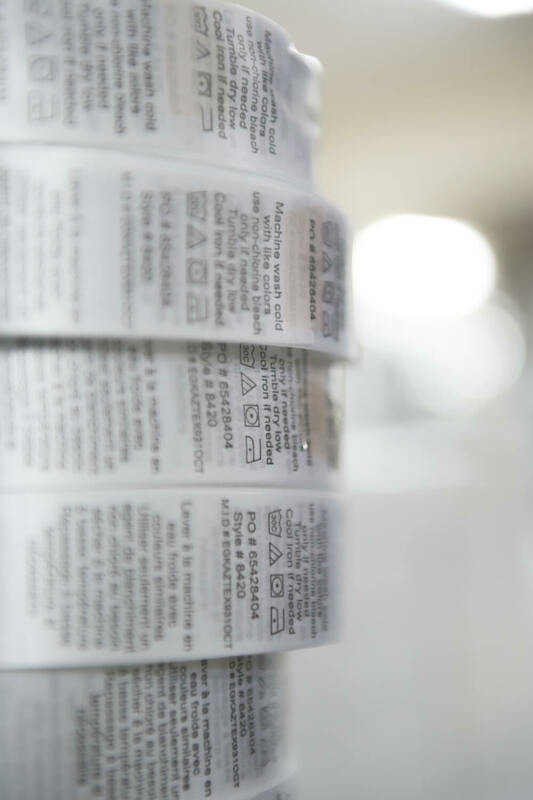 Wah Lung sister companies in Egypt and China cover labeling and post-production garment requirements either at the point of production or in one of our pick and pack locations before they are shipped to their final destination. 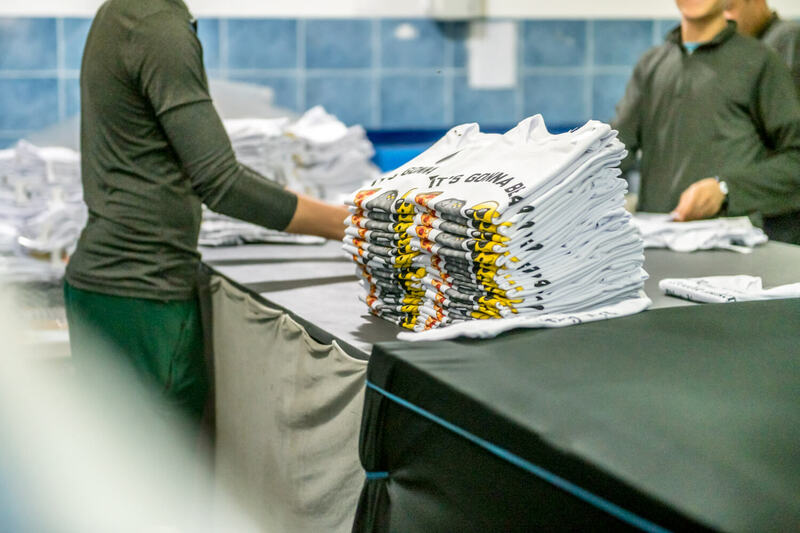 Our warehouse logistics facilities in Cairo, Dusseldorf, Shanghai, and Toronto allow the safekeeping of any size order until it is ready for delivery. 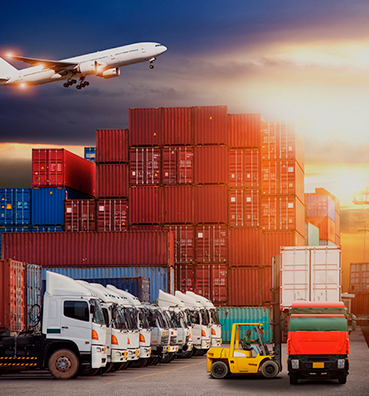 They ensure the best possible storage, picking-and-packing, and management of your goods. 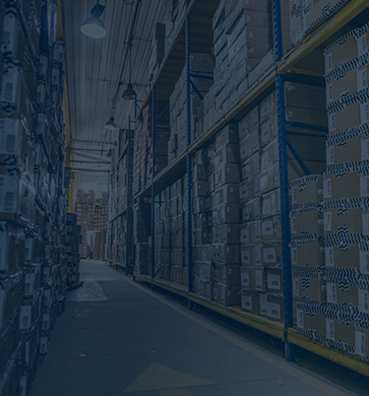 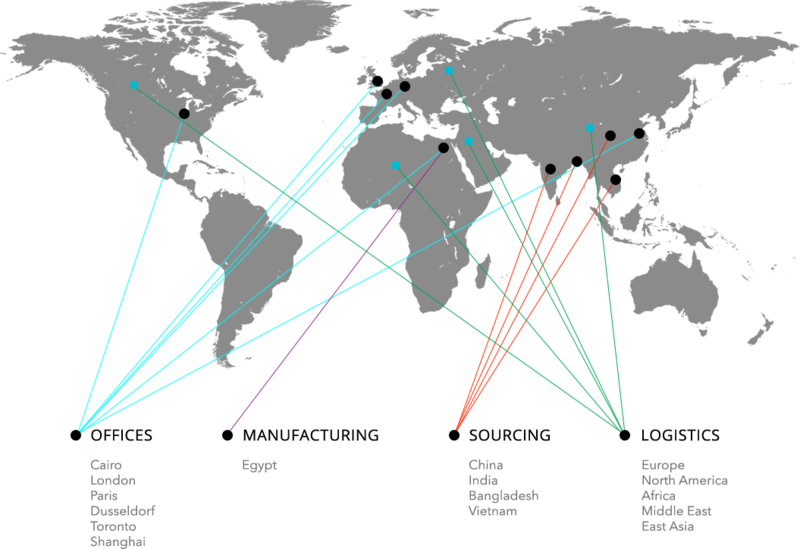 It is an extensive network that offers the most efficient solution for short and long term storage requirements. 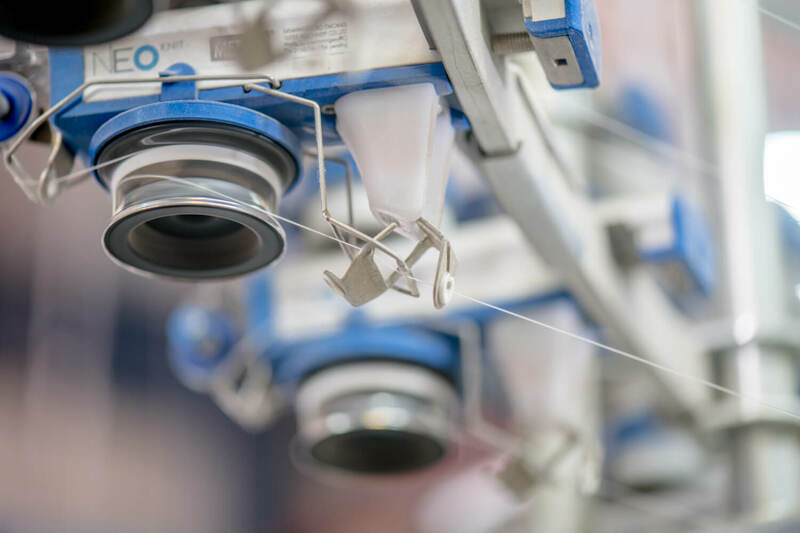 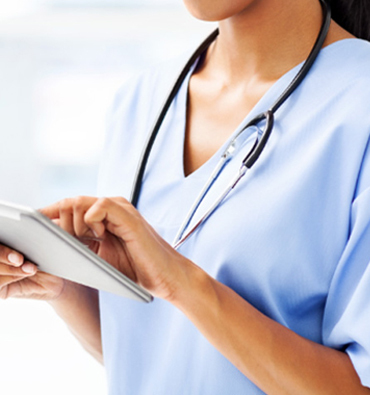 We work with our clients to their exact needs with full transparency and management of their stock with real-time visibility and transaction records. 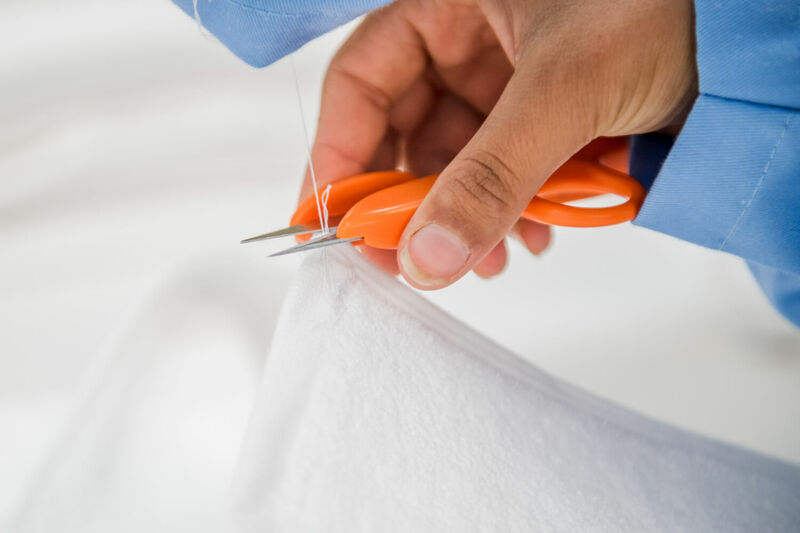 We provide full shipping and distribution services to fashion merchandise from Egypt, India and Bangladesh to the United States, Europe and the Middle East. 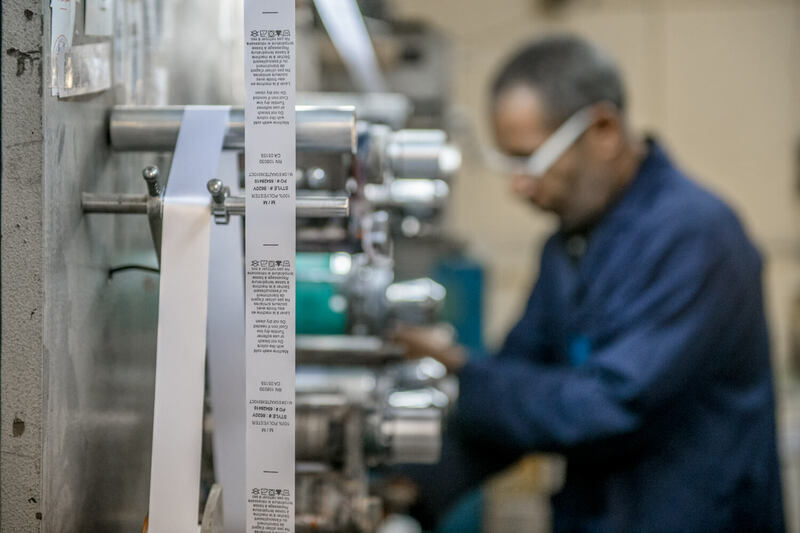 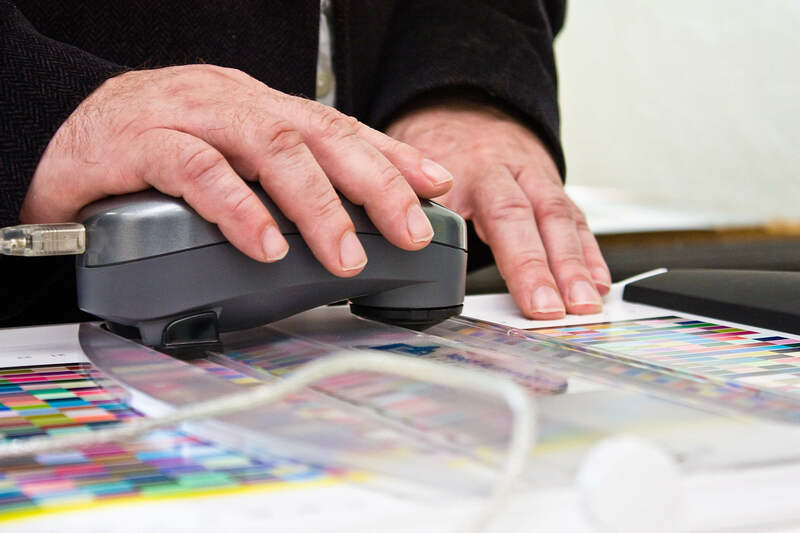 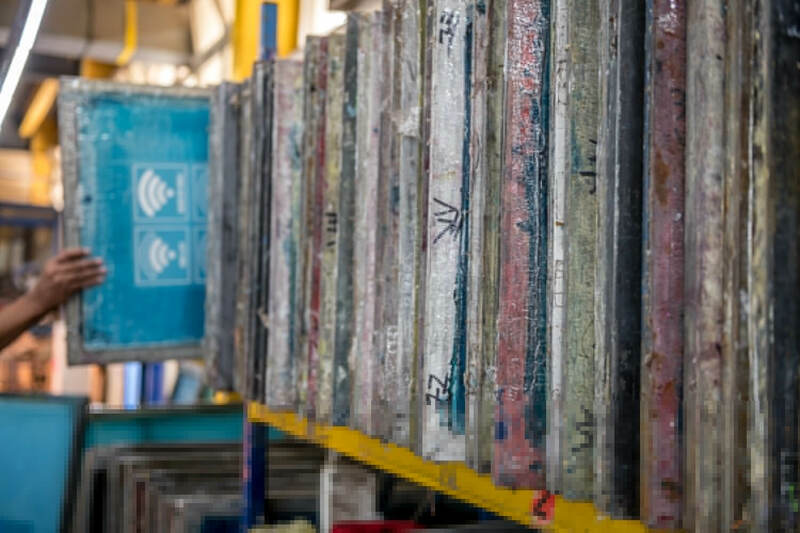 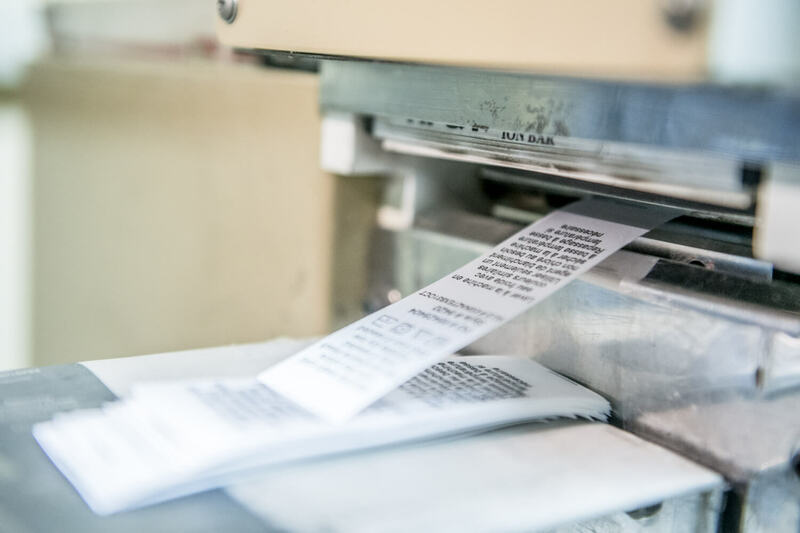 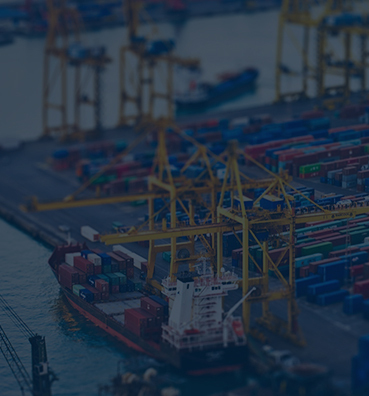 By stocking in our own facilities strategically distributed worldwide we provide our clients with the added edge of setting their own shipping requirements for time, volume, sequence and packaging needs. 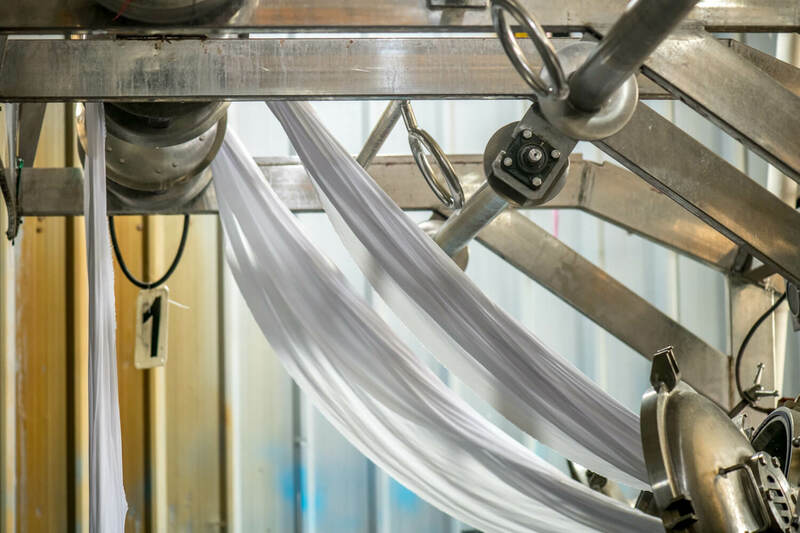 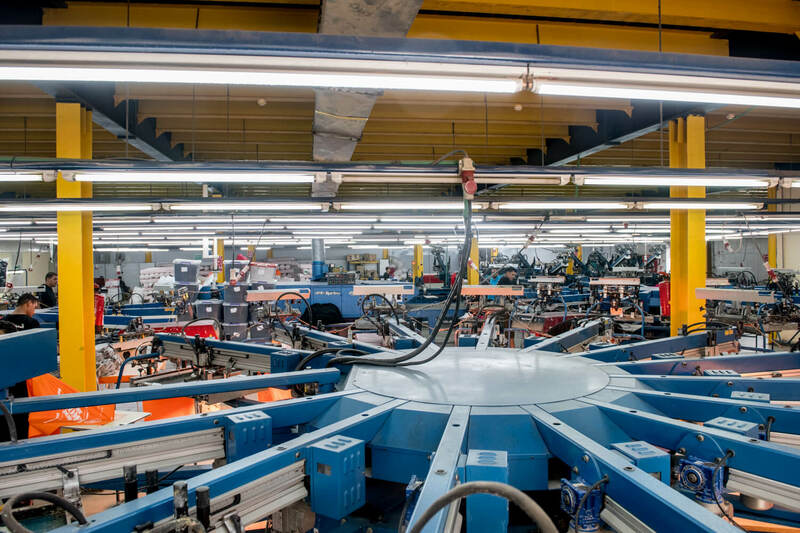 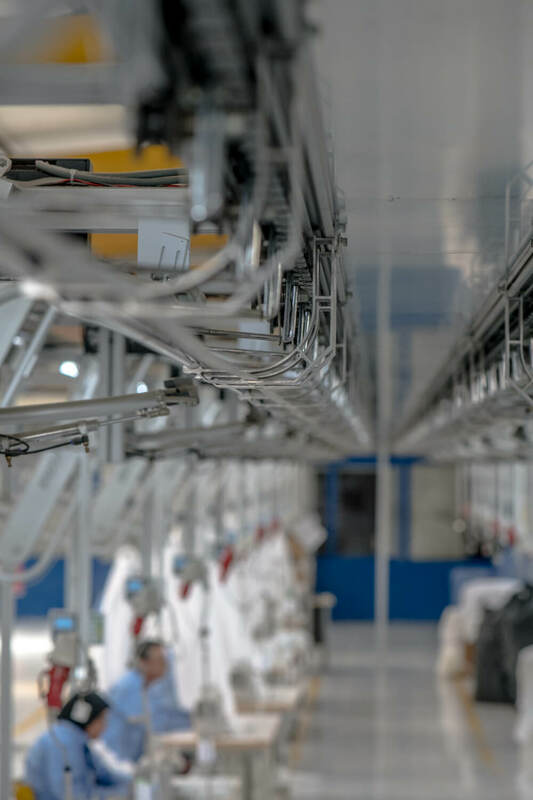 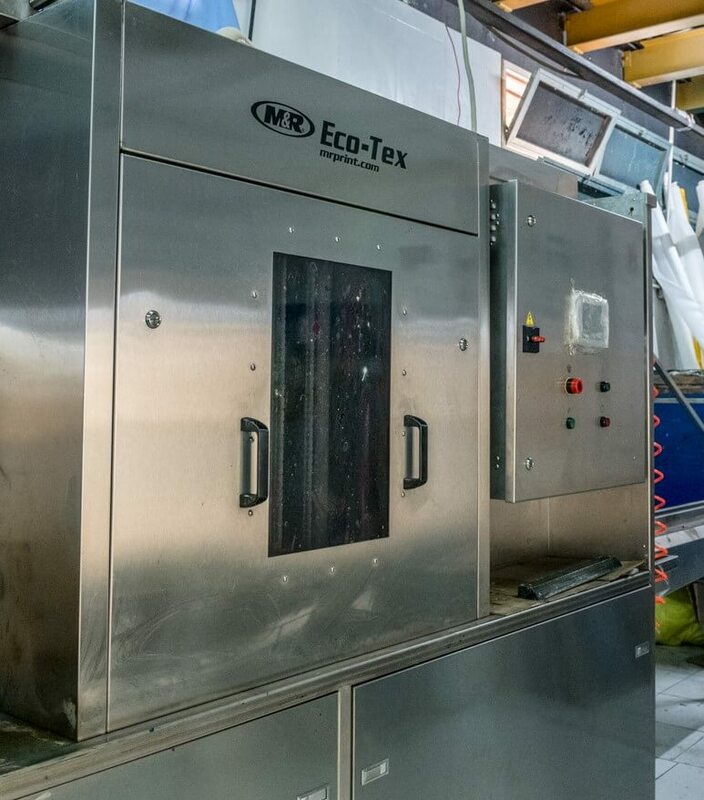 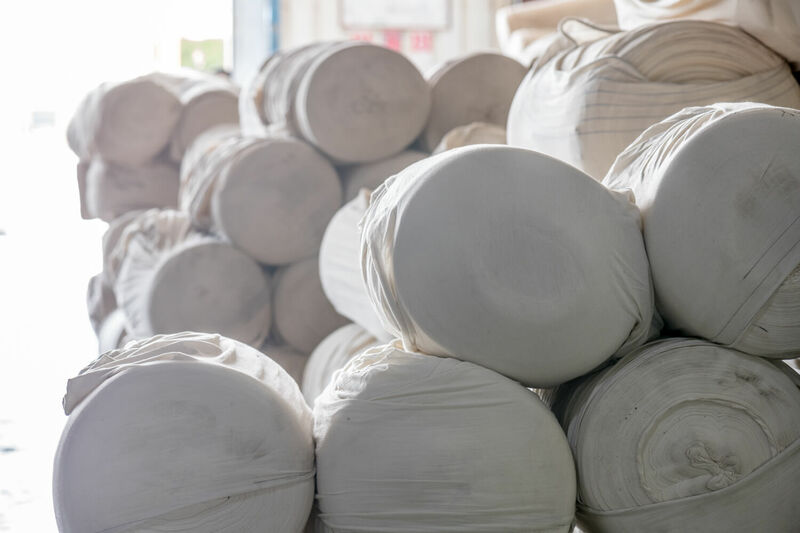 Whether we are delivering to our client’s store or their warehouse, we always take the quickest and most efficient route from our textile manufacturing plants or our storage facilities around the world. 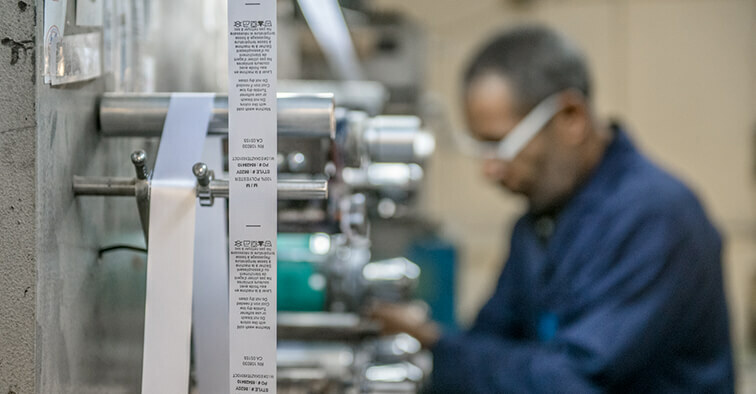 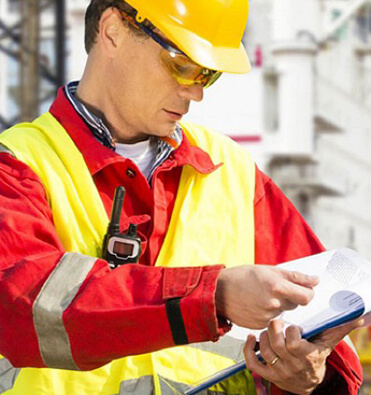 As global distributors we are familiar with all product compliance standards and take the hassle out of product requirement for quality management practices, environmental management and safety-related measures. 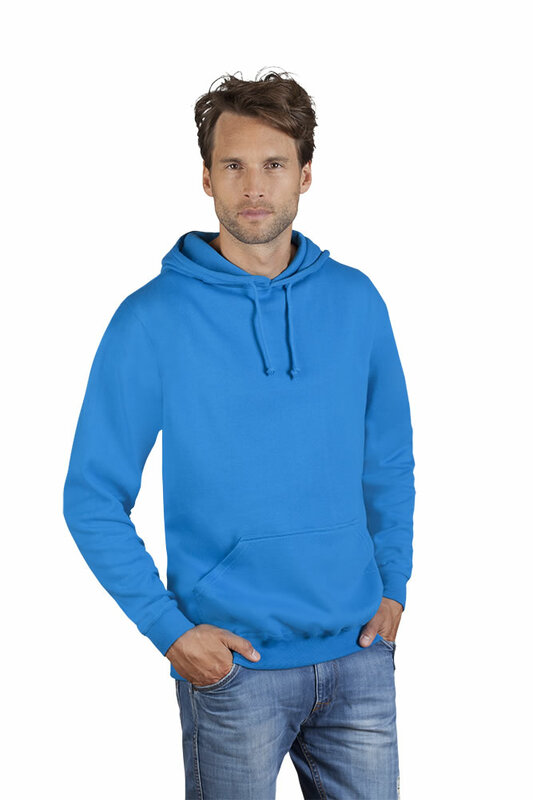 Established in 1989 and headquartered in Dusseldorf Germany Promodoro is a European B2B fashion brand specialized in promotional wear, corporate fashion and merchandising. 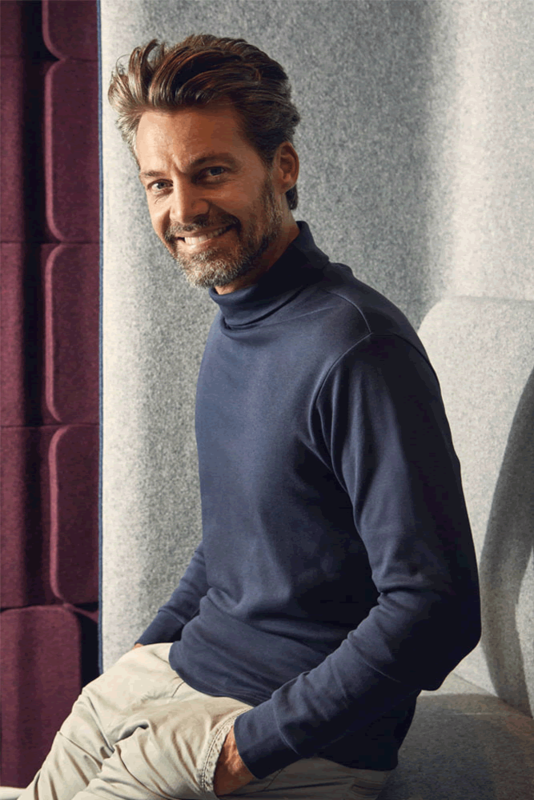 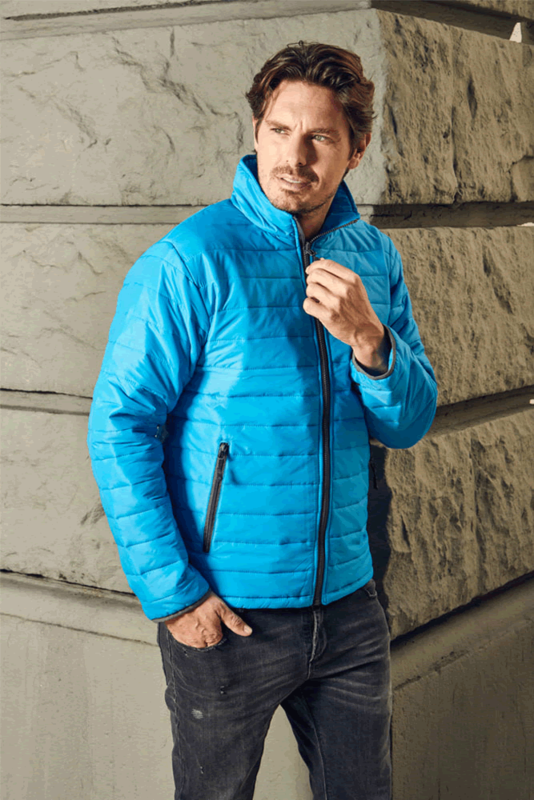 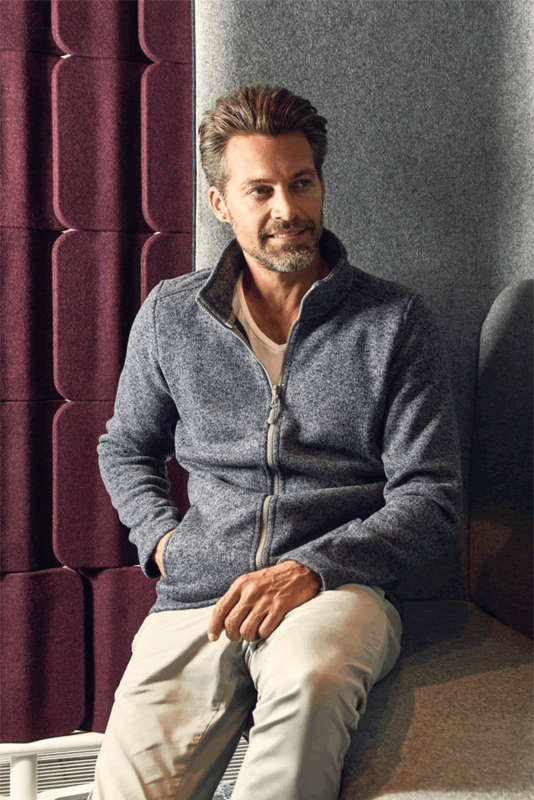 Its premium collection comprises 6 categories and includes a total of 110 products in 52 colours, making promodoro one of the most successful German brands in its chosen sector. 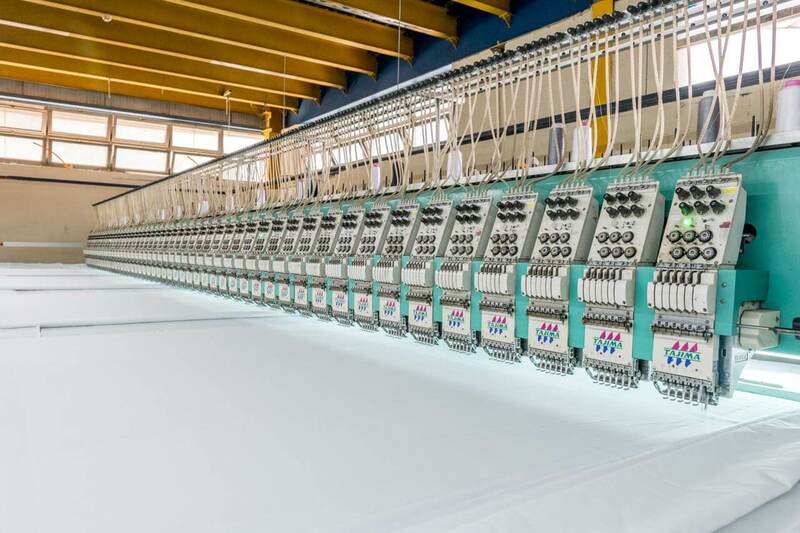 In 2004, Promodoro moved into a 20,000 m2 facility in Düsseldorf, with 10,000 m2 allocated for warehousing and capable of accommodating 6,600 pallets and around five million Promodoro articles. 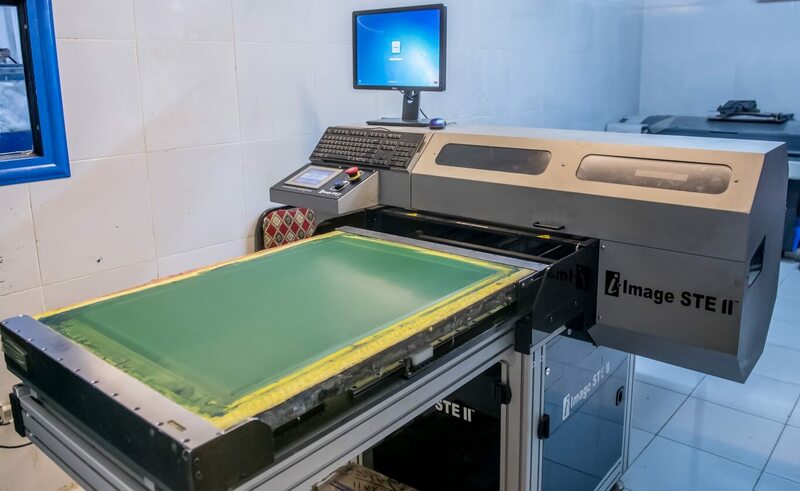 Additionally, a 5,400-m2 picking-and-packing area offers excellent service, no matter if the customer requires a single item or wishes to place a bulk order for next day delivery. 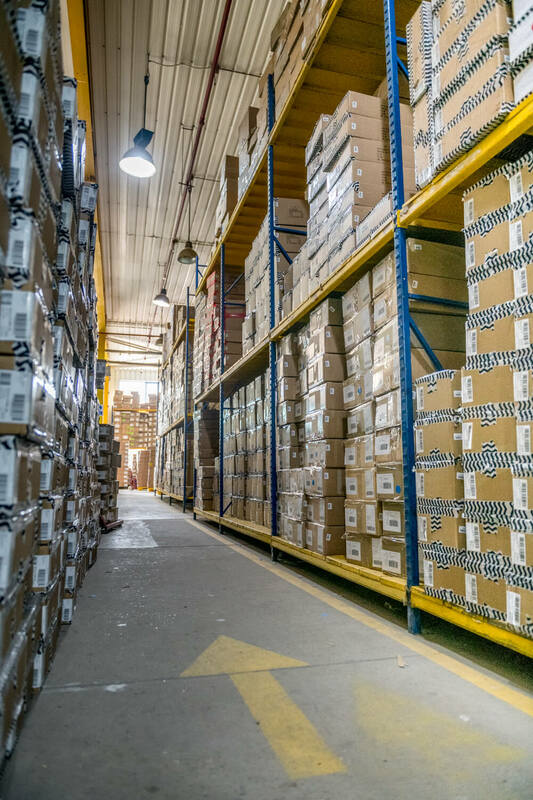 All articles manufactured are stocked in the Promodoro warehouse ready for fast shipment on short notice. 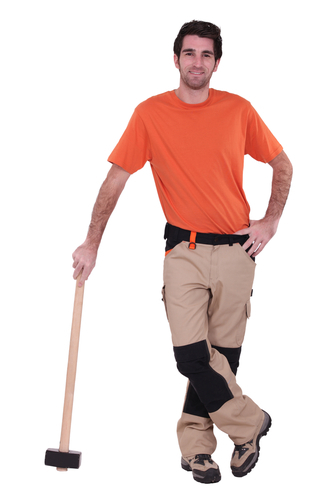 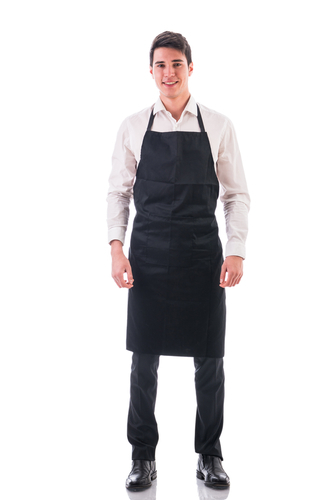 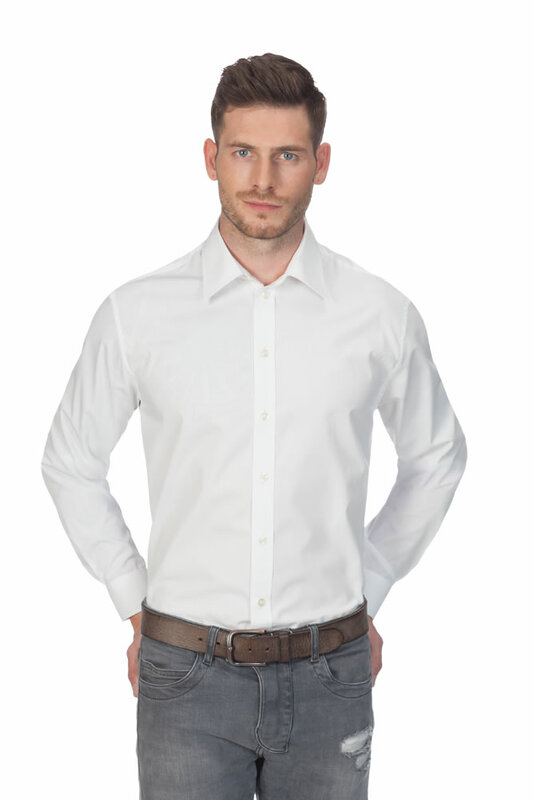 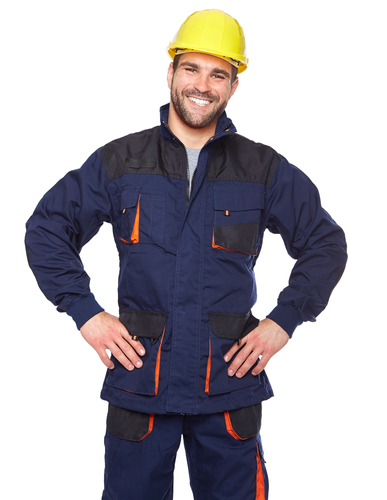 The Workwear fashion brand produces high-quality basic clothing for professional everyday use. 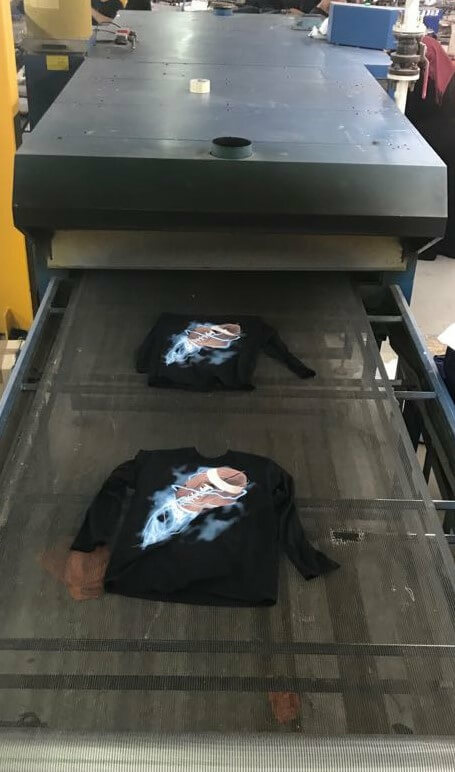 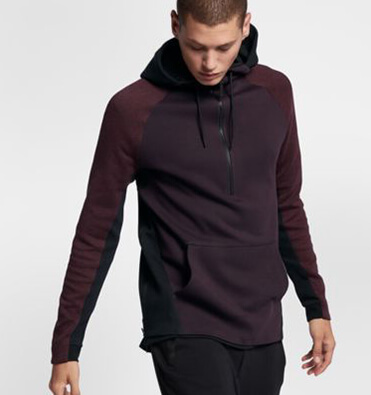 T-shirts, polo shirts, business shirts, sweatshirts and jackets are known for their durability and thus longevity as well as various properties, such as 60 ° C was hability, easy care, UV protection and CoolDry properties. 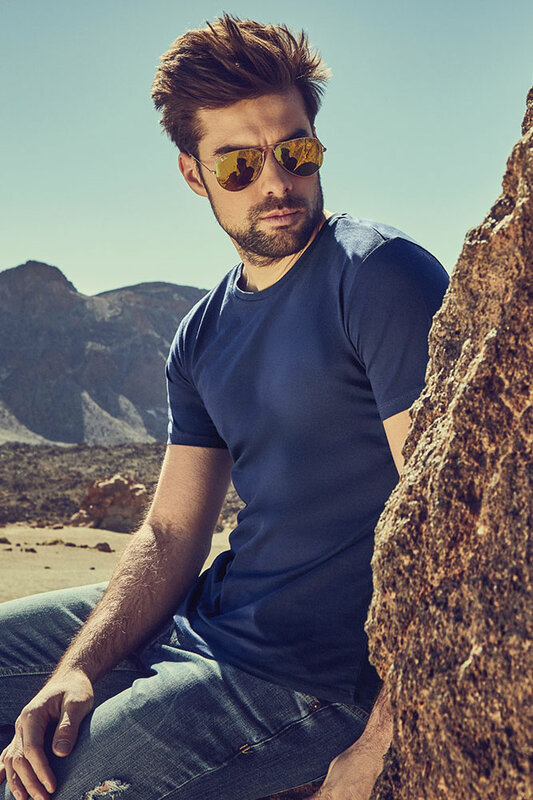 XO is a new brand by Promodoro. 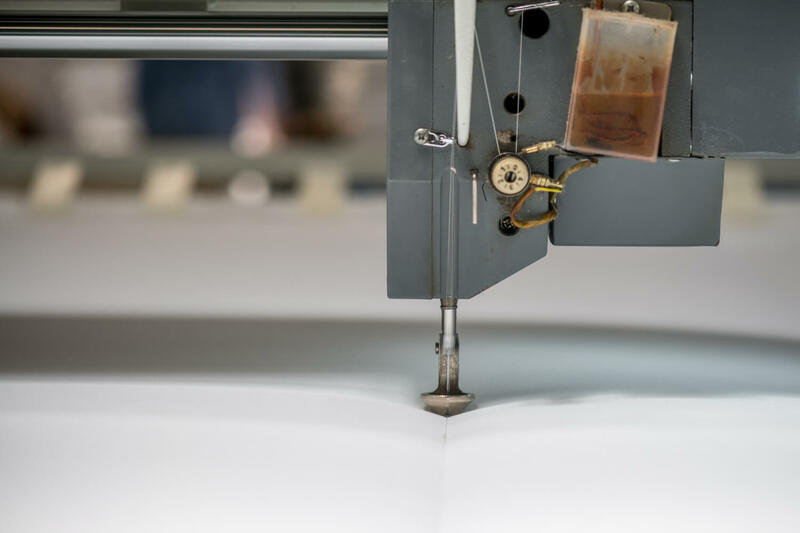 XO’s Millennial Cotton Jersey was created out of an open-mindedness for something new and a drive for innovation as well as a passion for painstaking new textile product development. 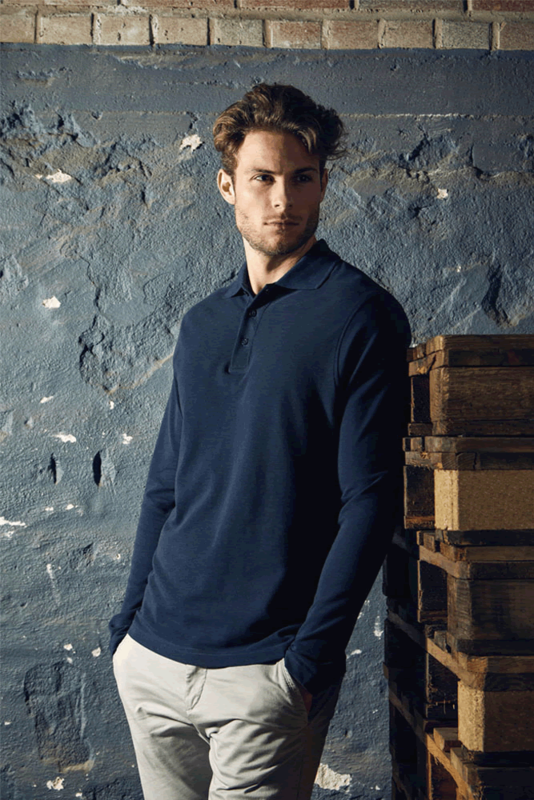 Millenial Cotton Jersey is so special, Promodoro decided to give the collection a new brand name: X.O by promodoro! 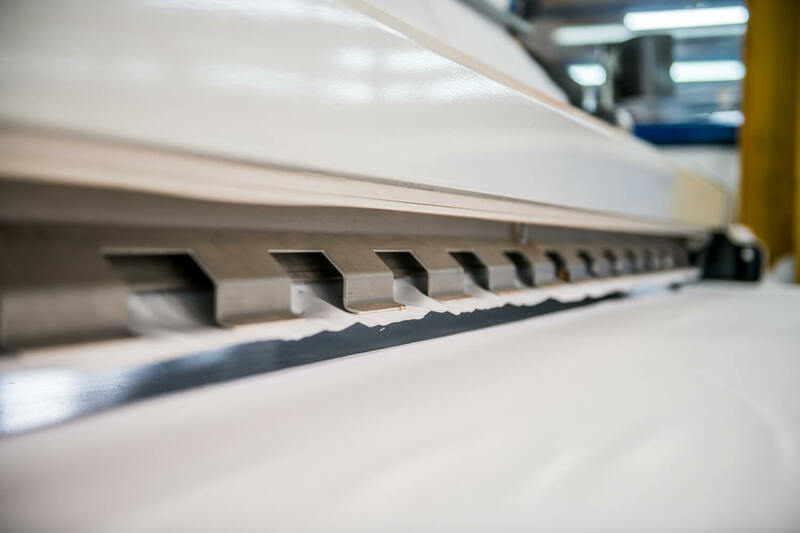 In February 2018 the new brand was presented for the first time at the TVP trade fair in Stuttgart leaving a very good impression on visitors because of its plated appearance, drapiness, elasticity, fine structure and excellent printability properties. 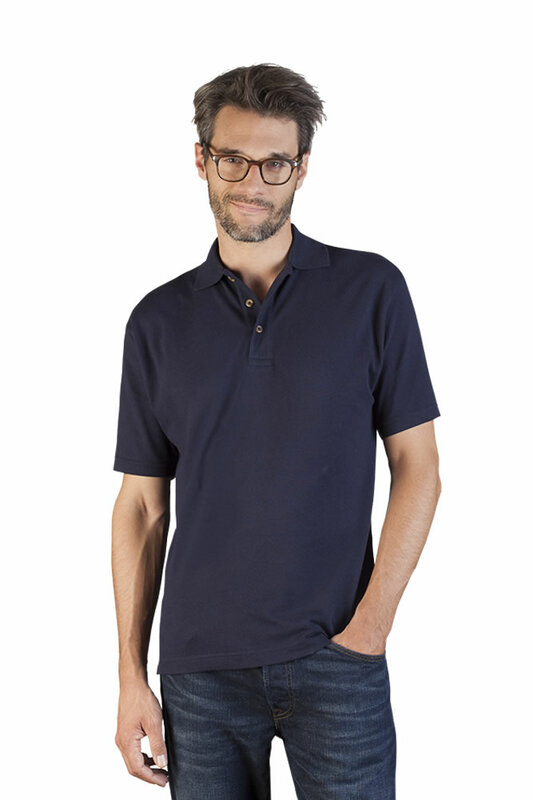 “We are Casual” is Promodoro’s online commerce portal for European consumers. 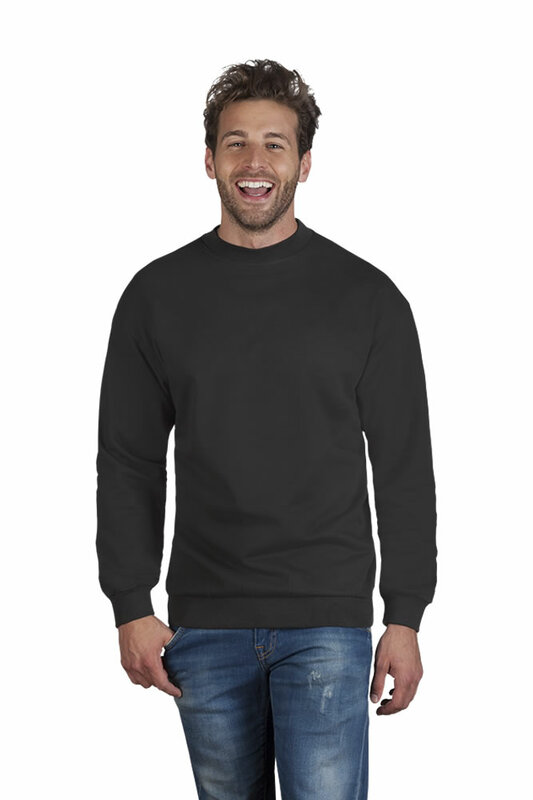 There they will find all the basics of the complete Promodoro, Workwear and X.O collections in the sizes XS to 5XL as well as a small range of printed T-shirts, polo shirts, pants and shirts with a subtle fashion twist. 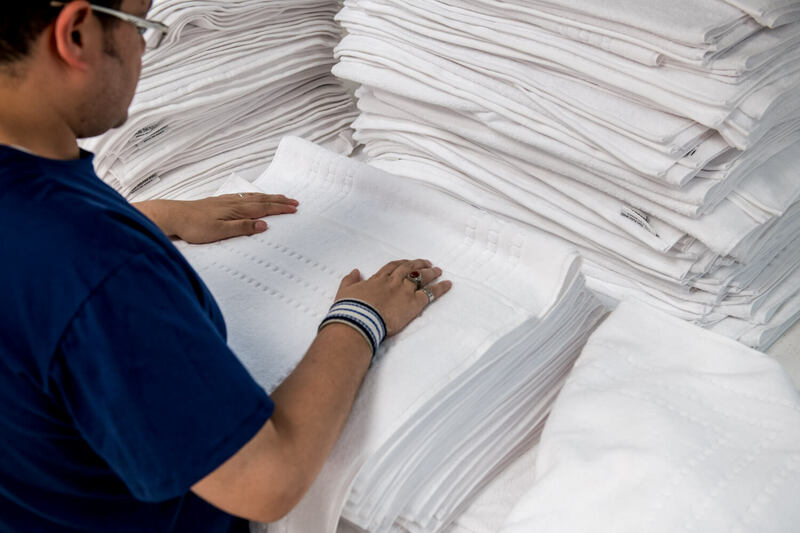 KTC Hospitality is a trusted name in hospitality linens and a premier global supplier of high quality, luxury Egyptian Cotton linens and towels for over 25 years. 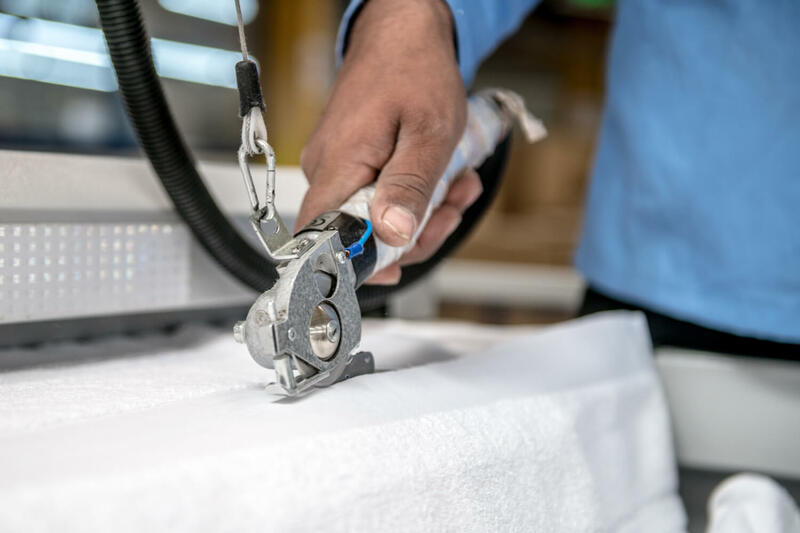 Gaining recognition for its quality, service, commitment, and innovation, KTC stands head and shoulders above others as a genuine manufacturer with unmatched expertise in its field. 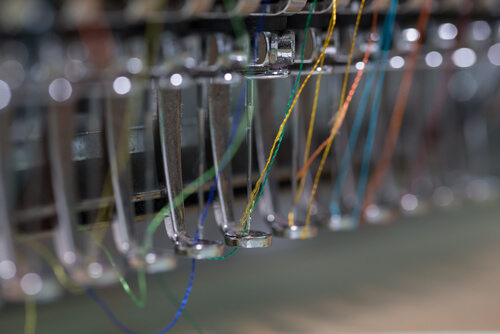 Manufactured in ISO certified, state of the art facilities and hand-selected expert personnel, KTC Hospitality ensures the creation of chic, bespoke, and unsurpassable textiles that meet modern international standards in every aspect. 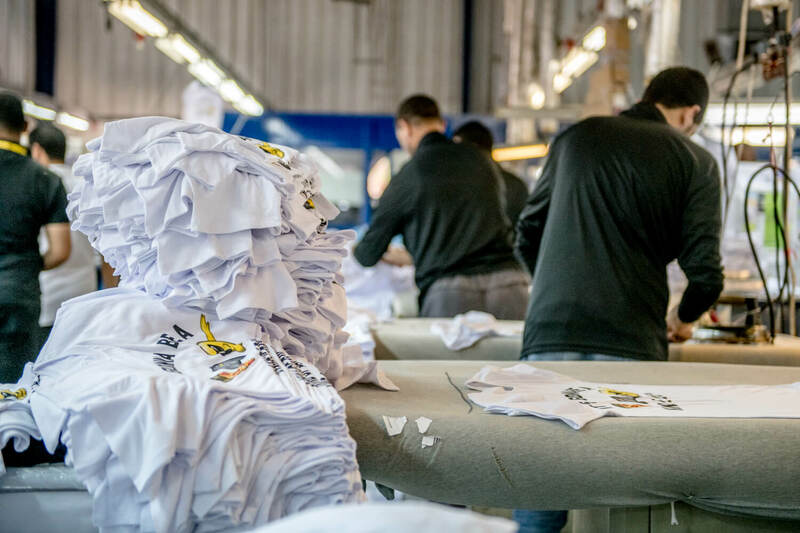 KTC has full control over all aspects of its business processes, from sourcing raw material, production, packaging, logistics and an excellent after sales service. 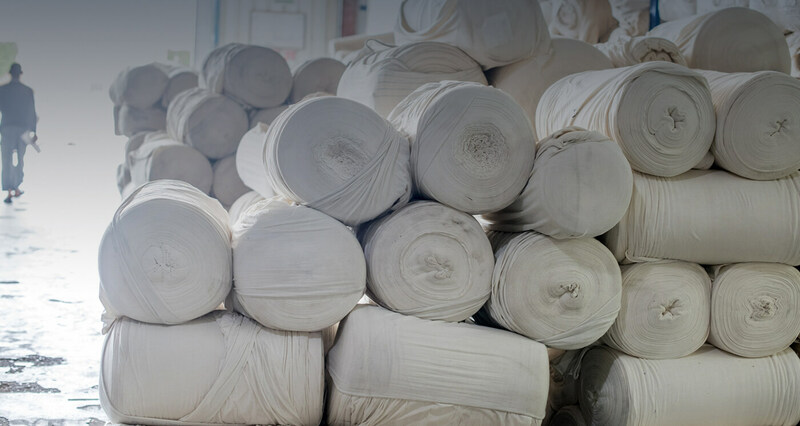 KTC Fabric is full service fabric design and manufacturing facility in Egypt producing quality cotton and blended fabrics for a variety of uses and customers. 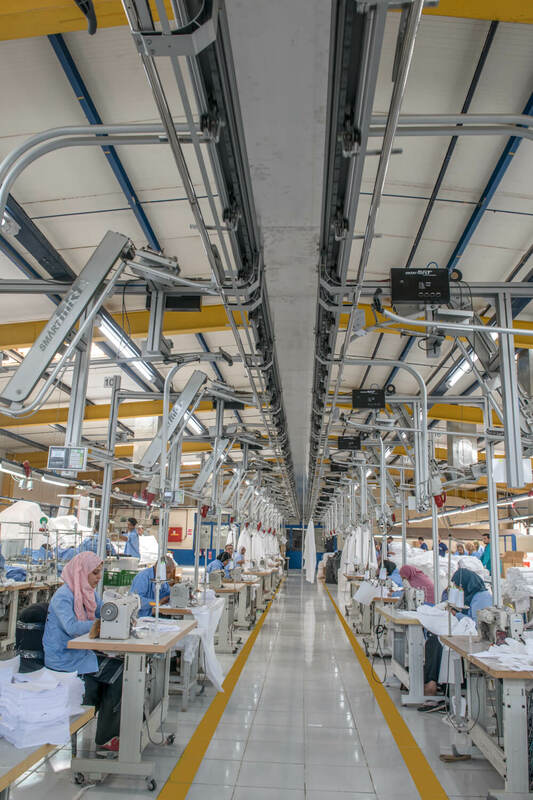 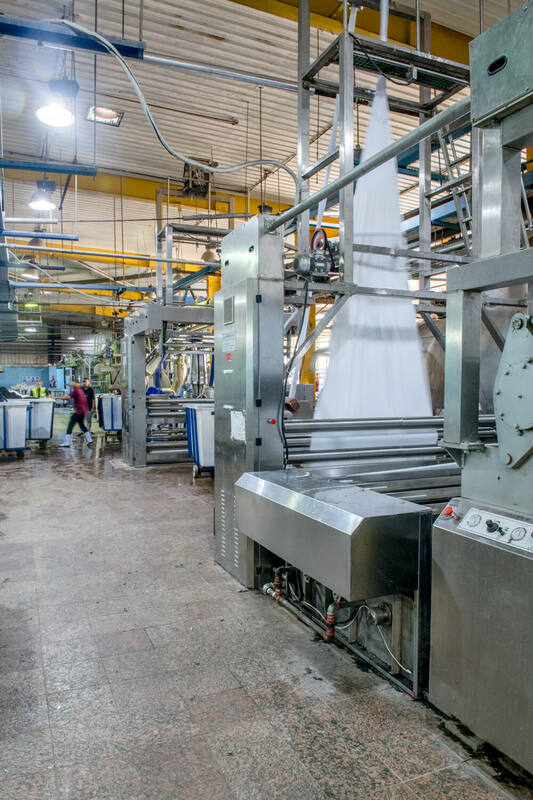 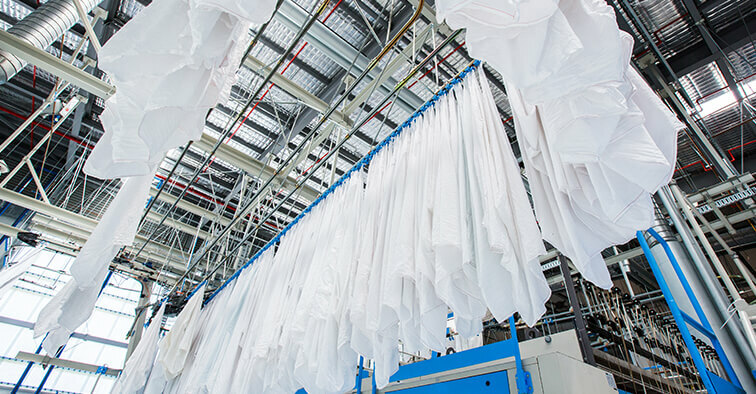 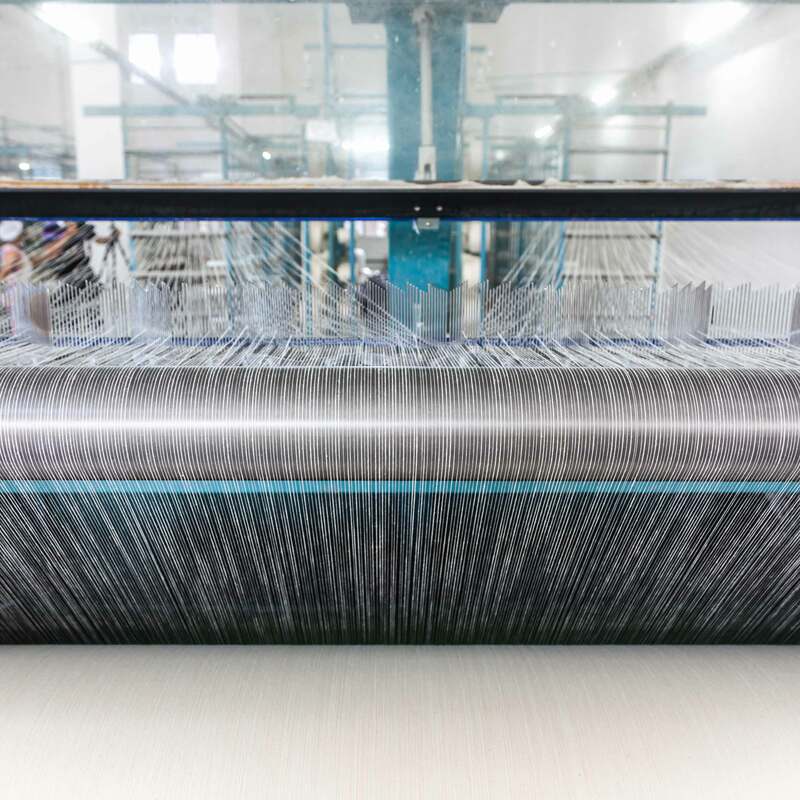 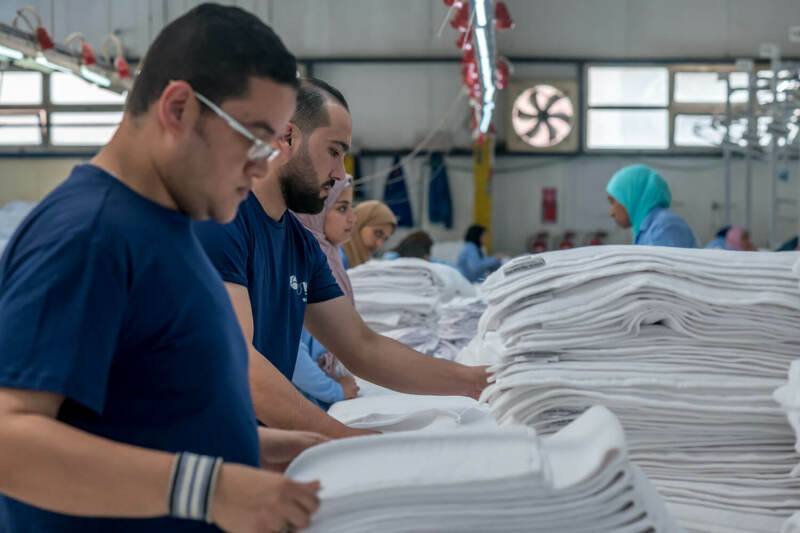 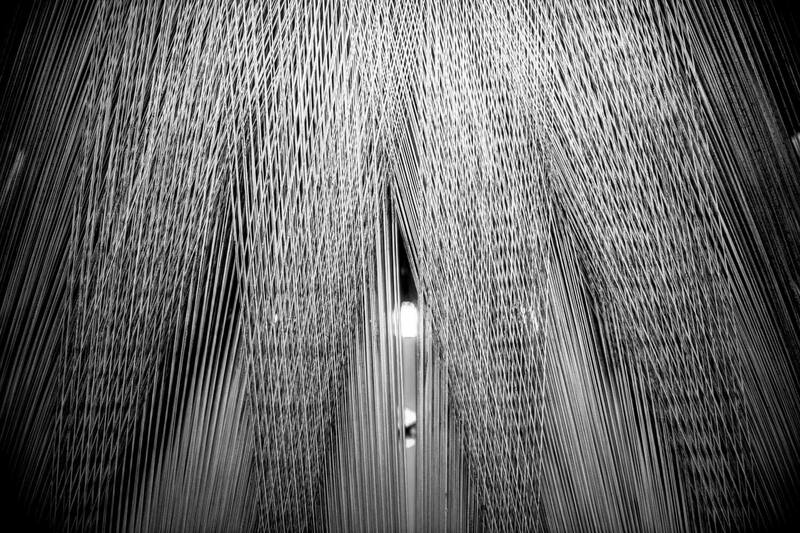 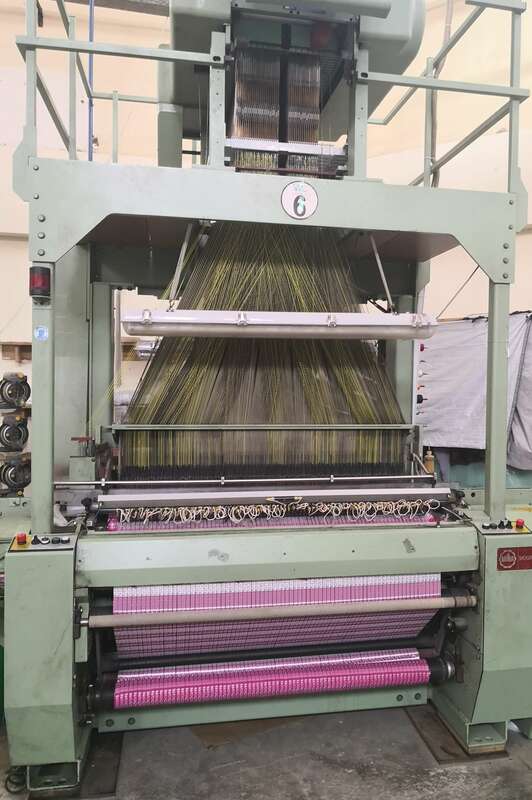 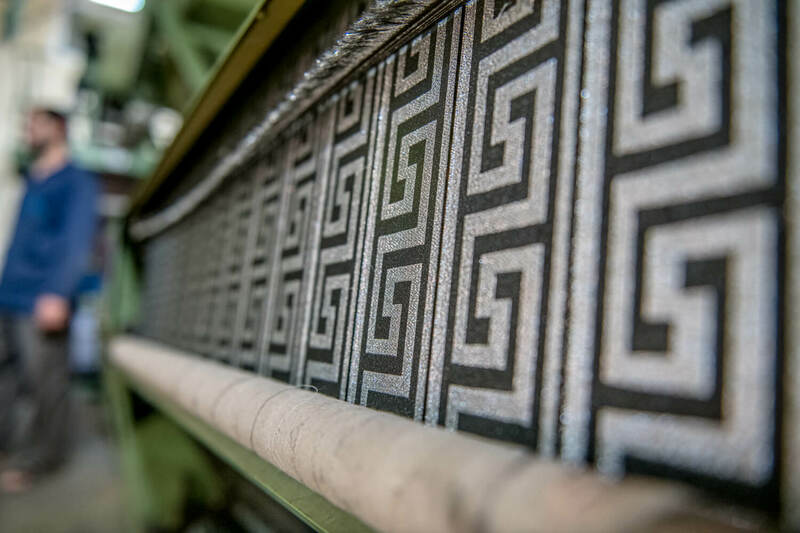 KTC Fabrics operates out of a 10,000-m2 fully vertical mill outside of Cairo employing an experienced team dedicated to producing the highest quality textiles in the industry. 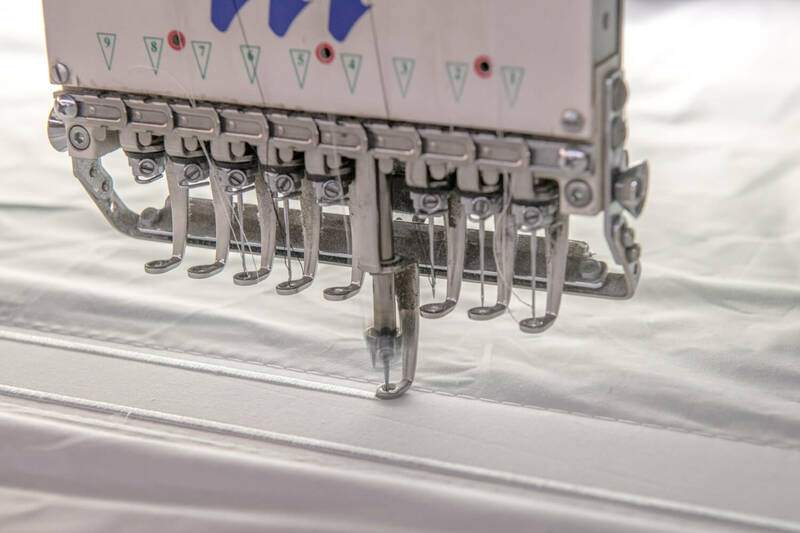 Capable of operating twenty-four hours a day 7-days a week, KTC Fabrics can handle any size order with tight quality control and quick delivery.